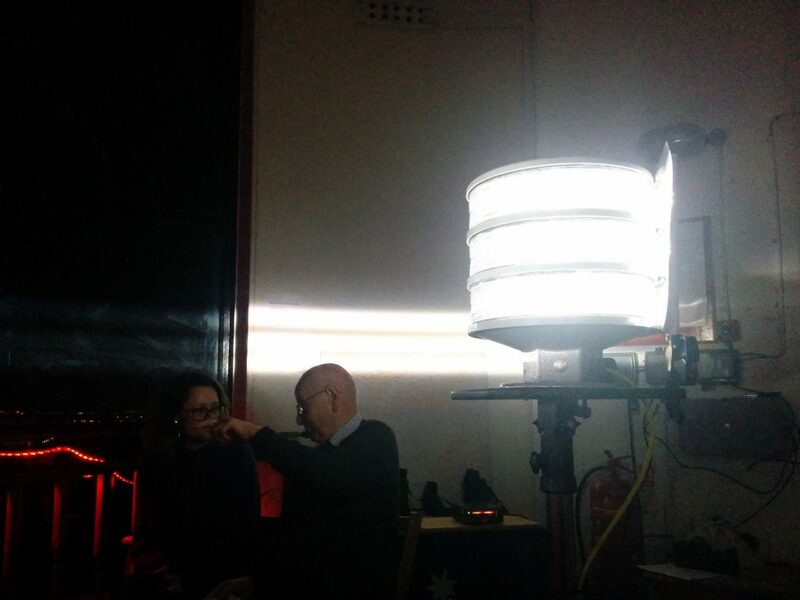 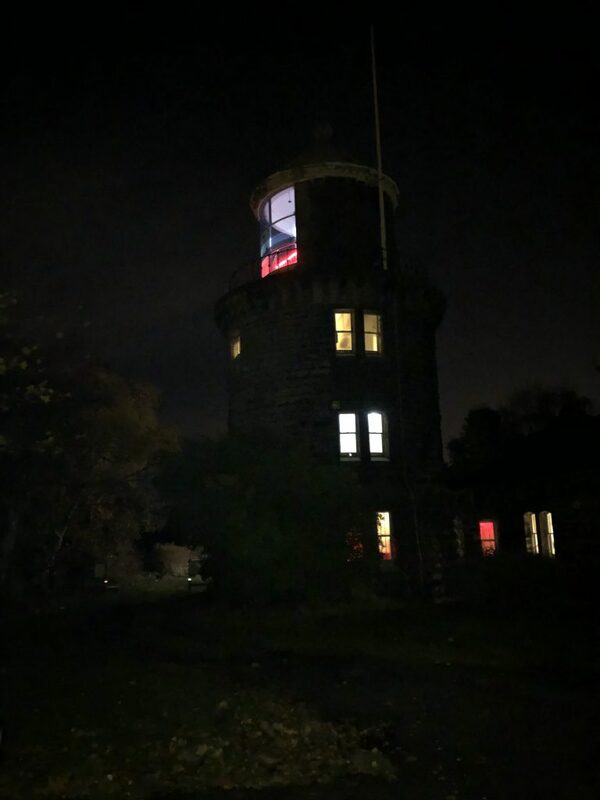 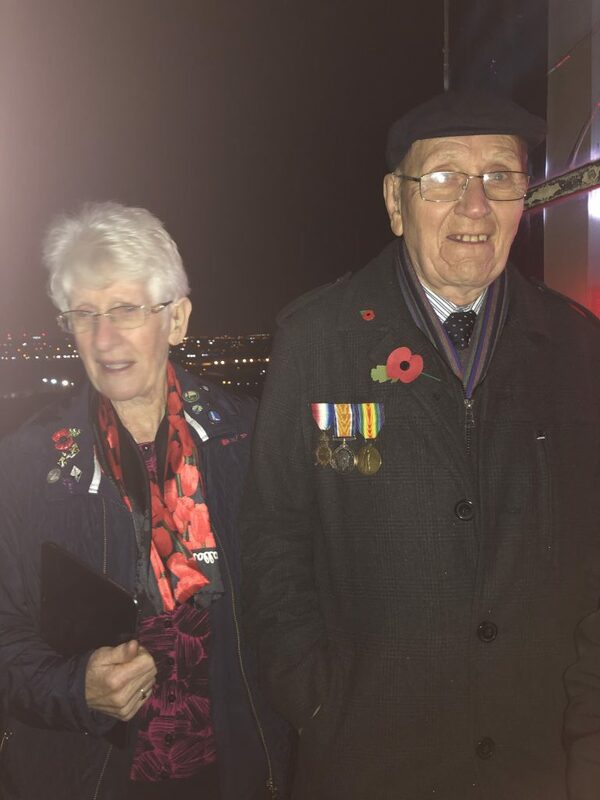 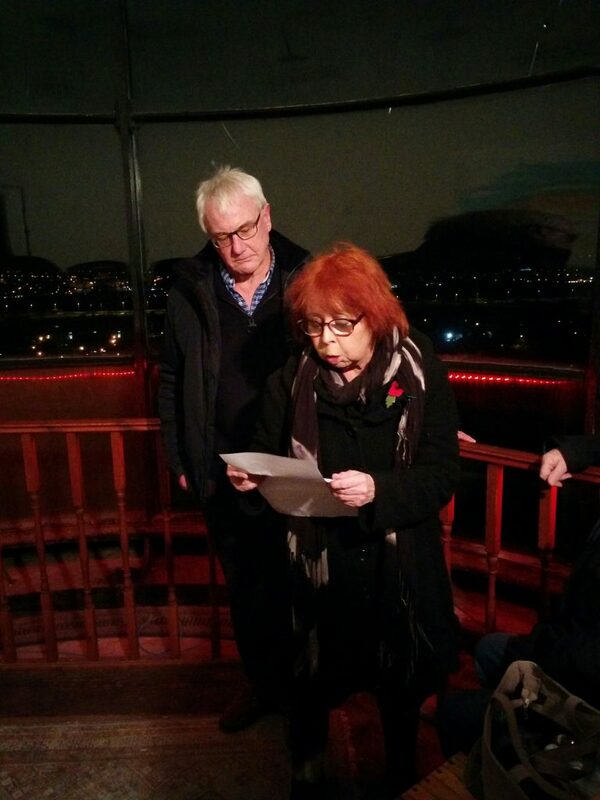 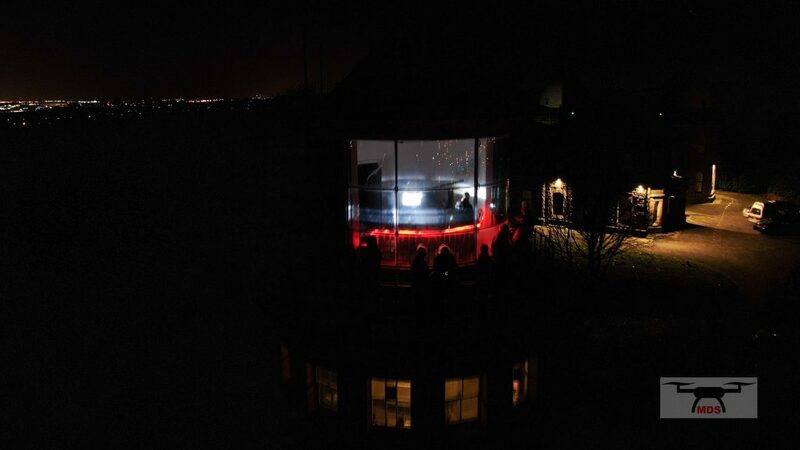 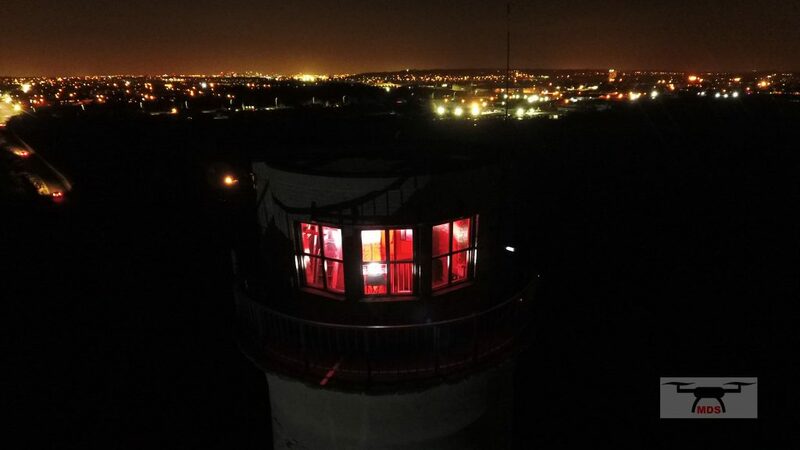 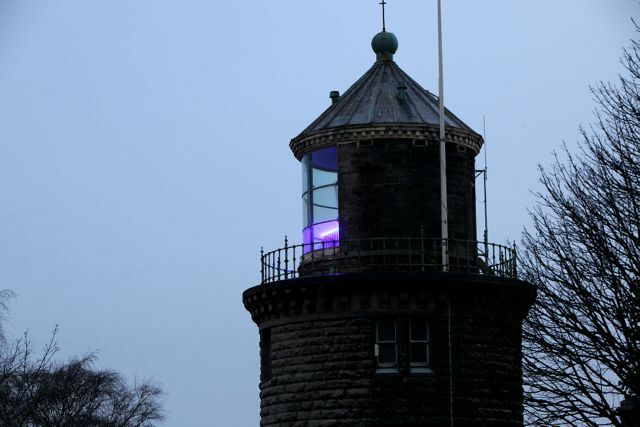 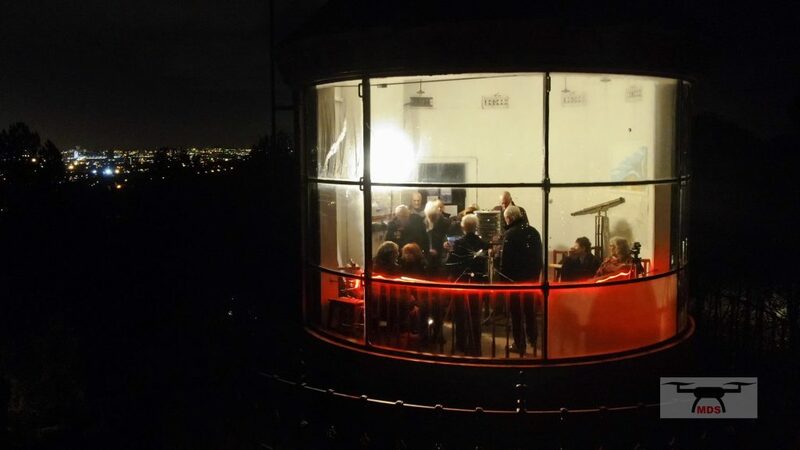 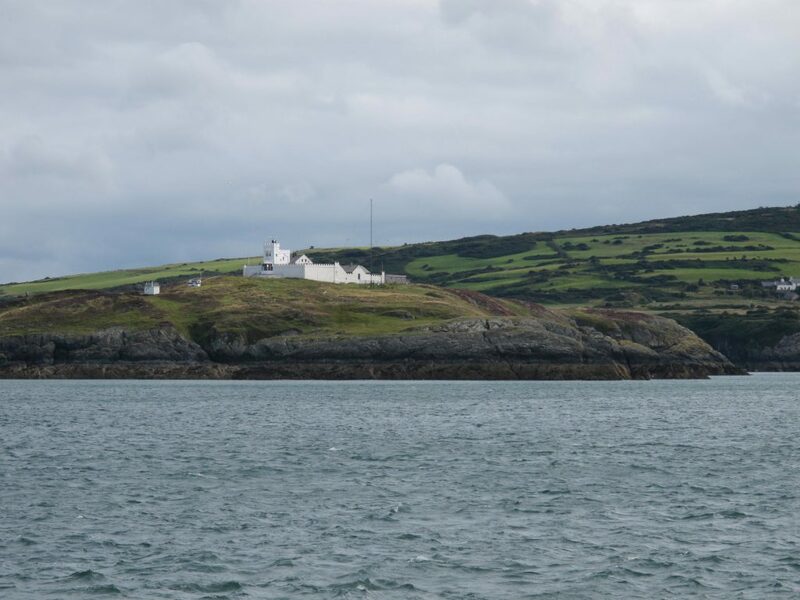 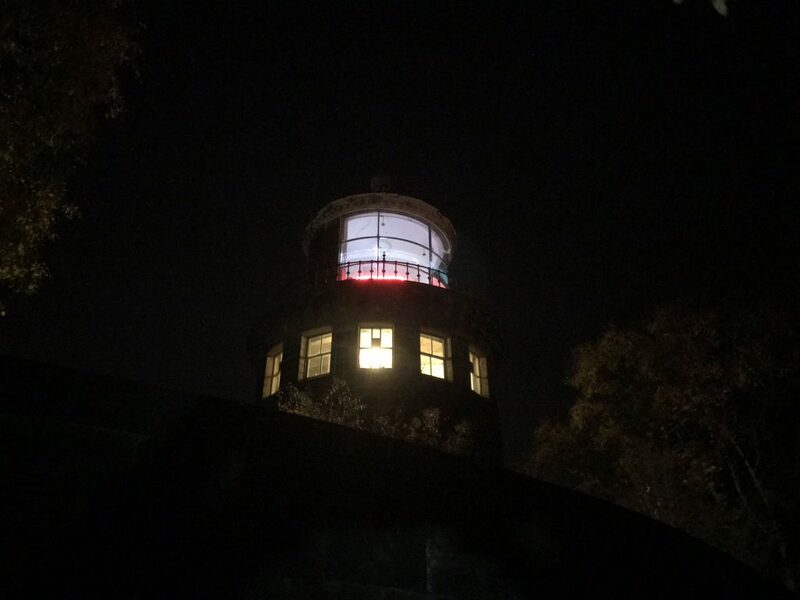 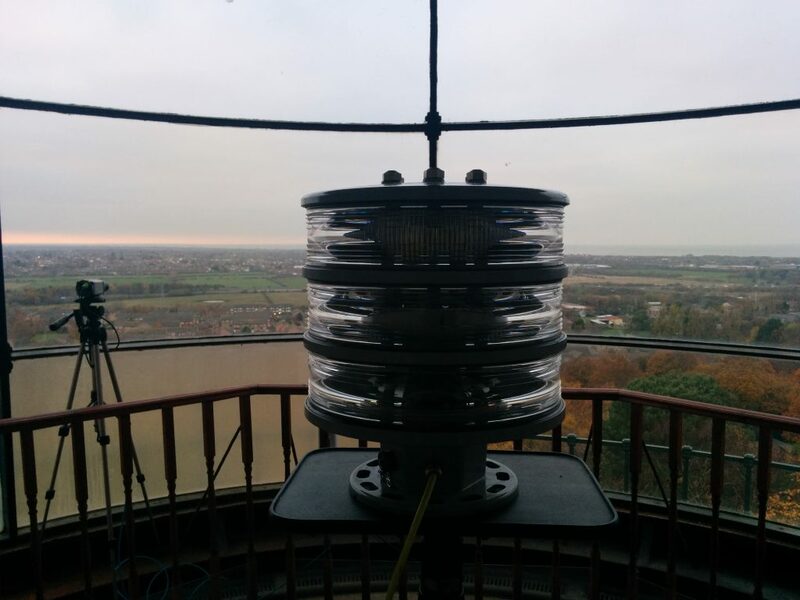 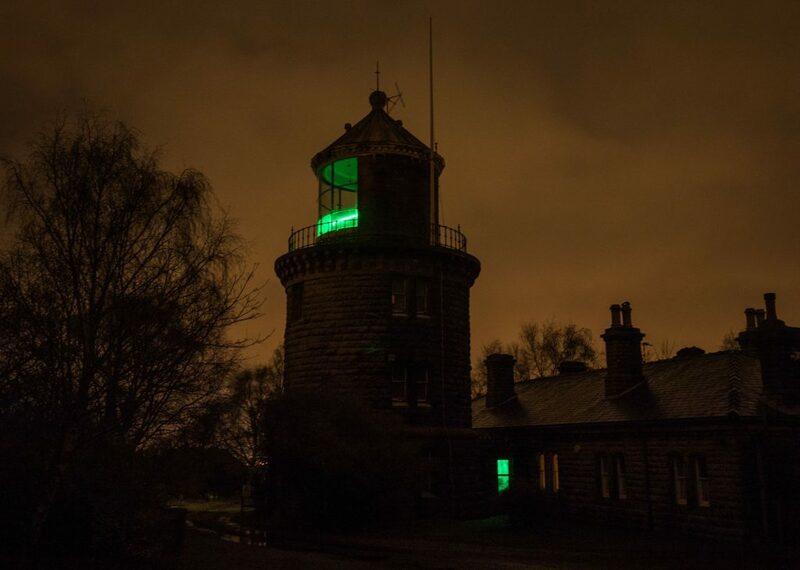 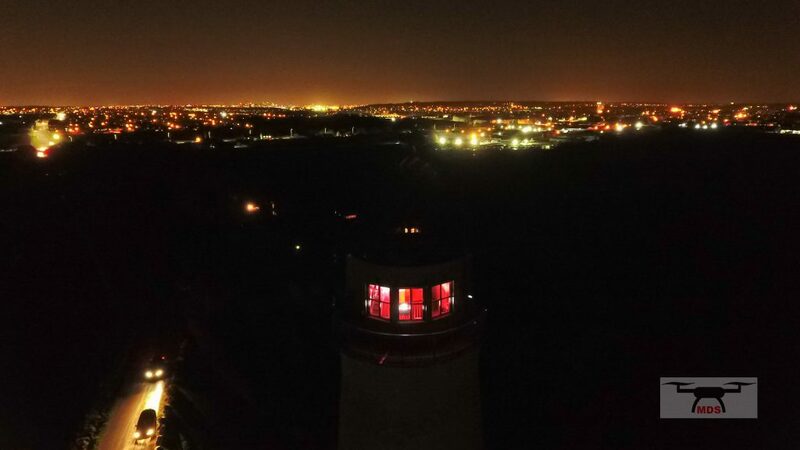 Photos of Bidston and Leasowe Lighthouses, during the "WW1 Beacons of Light" event, 11 November 2018. 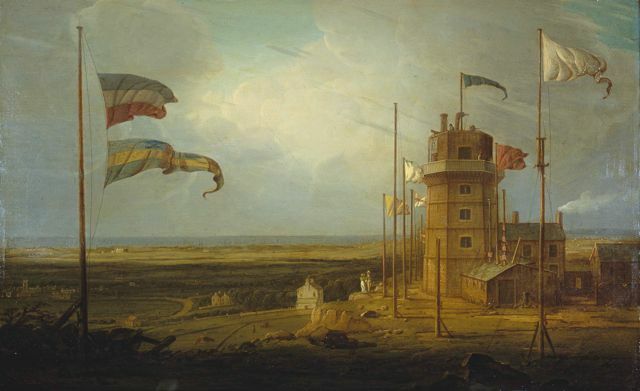 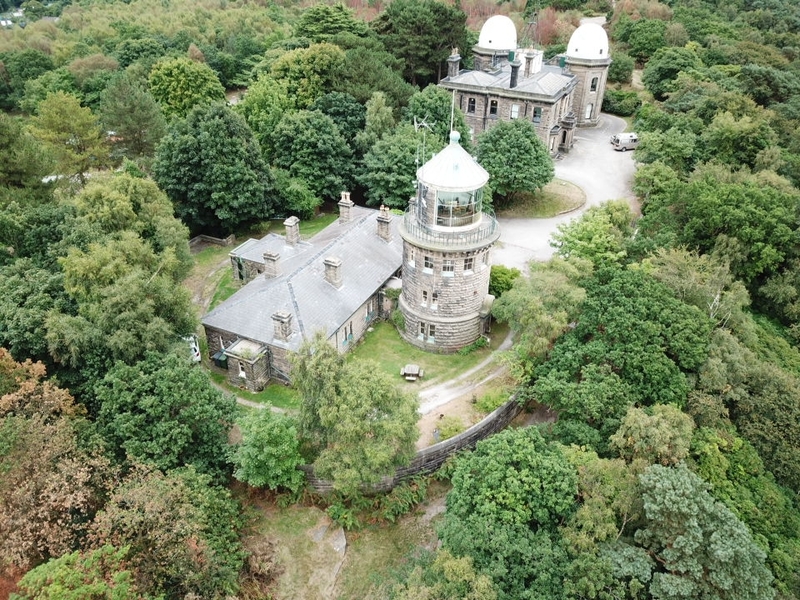 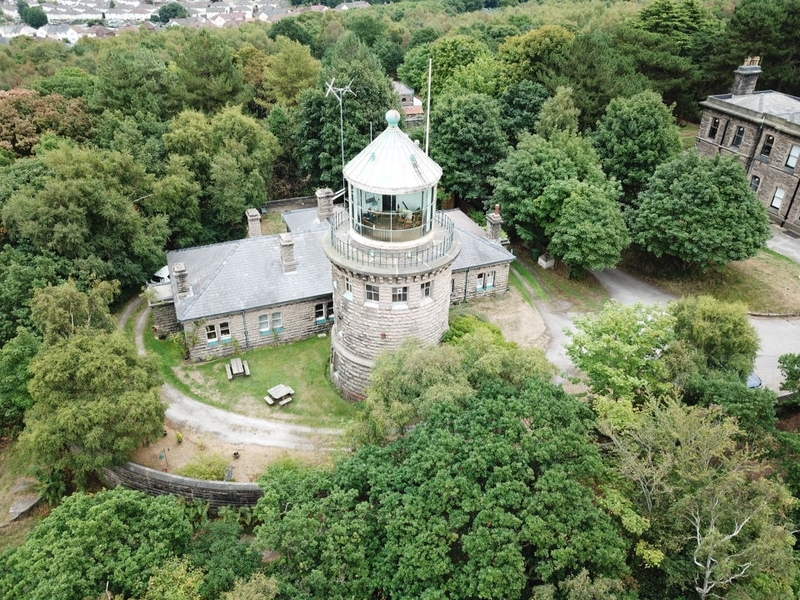 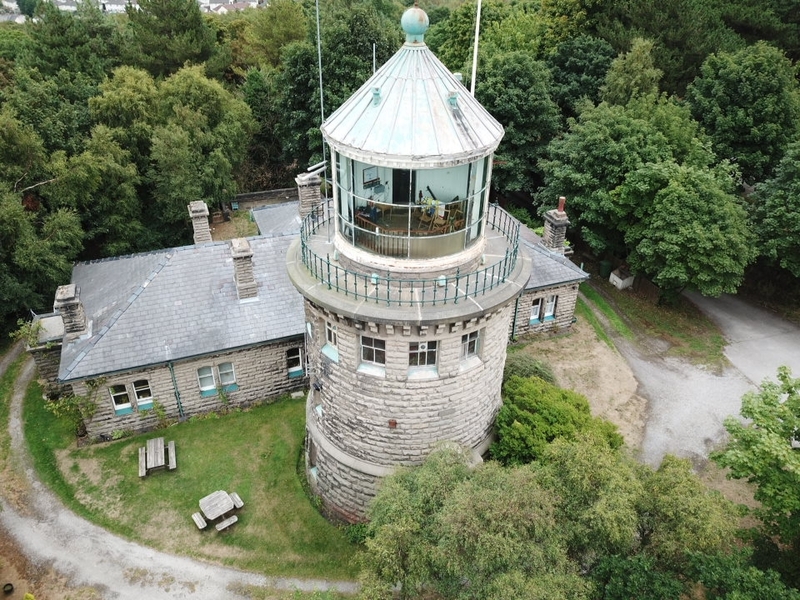 Aerial photos of Bidston Lighthouse, by Geoffrey Shannon, 20 August 2018. 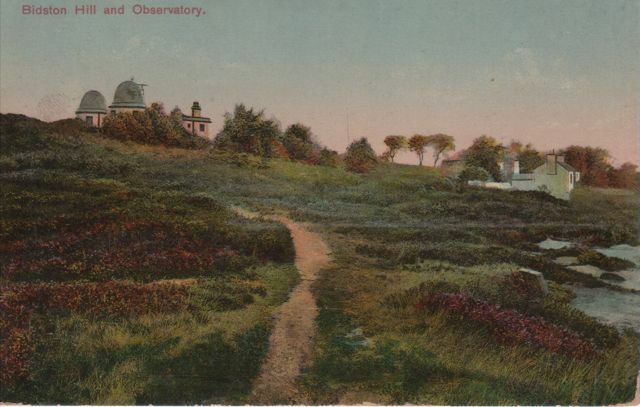 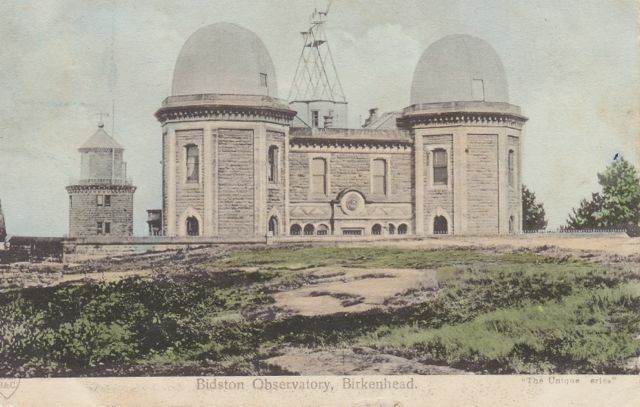 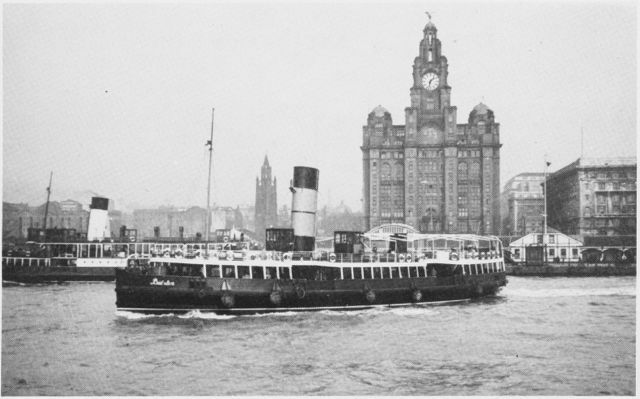 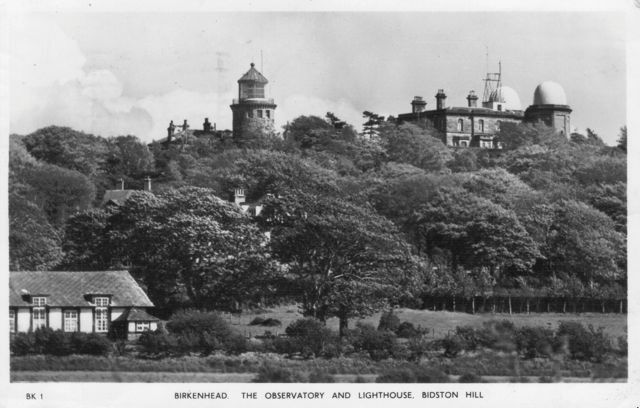 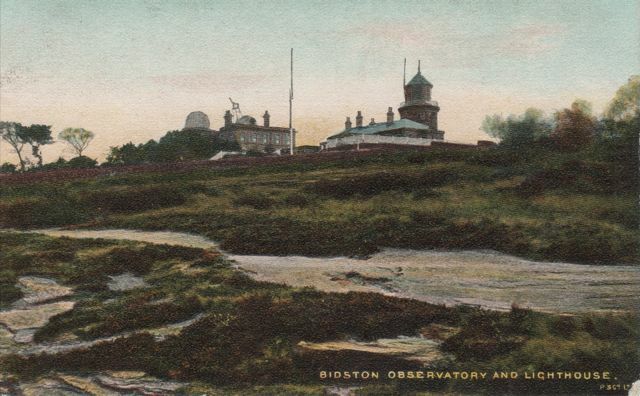 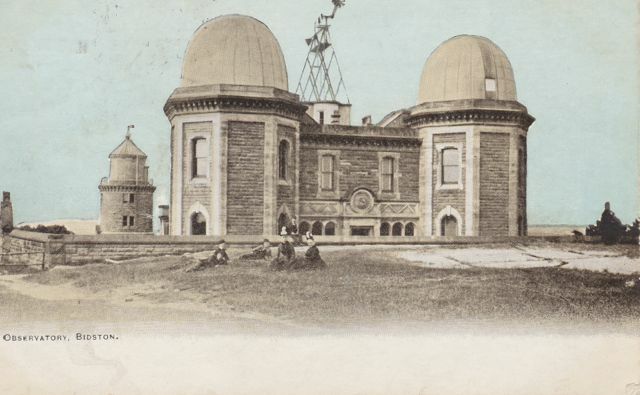 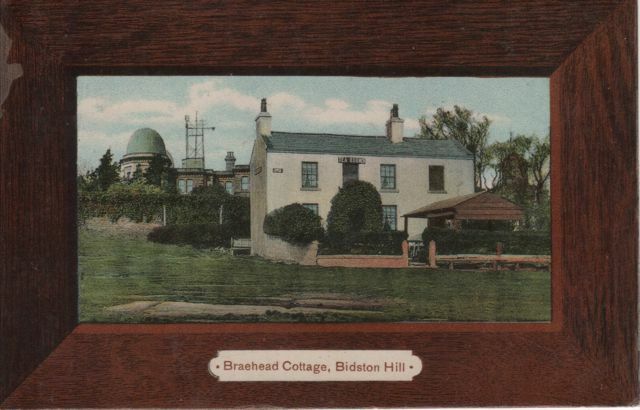 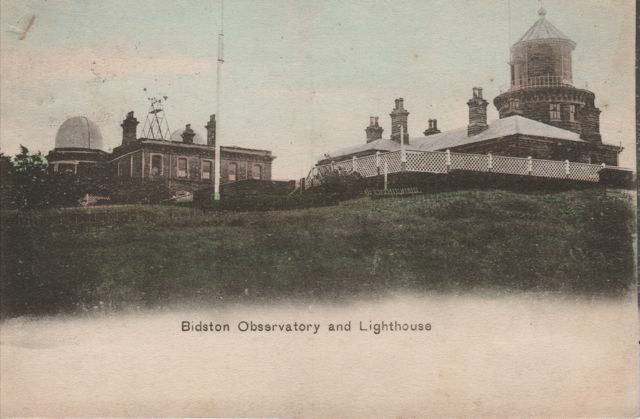 Old postcards, paintings and photographs of Bidston Lighthouse, Bidston Observatory and Braehead Cottage. 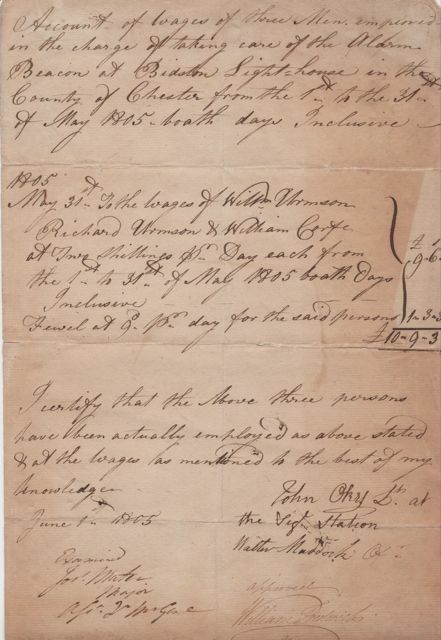 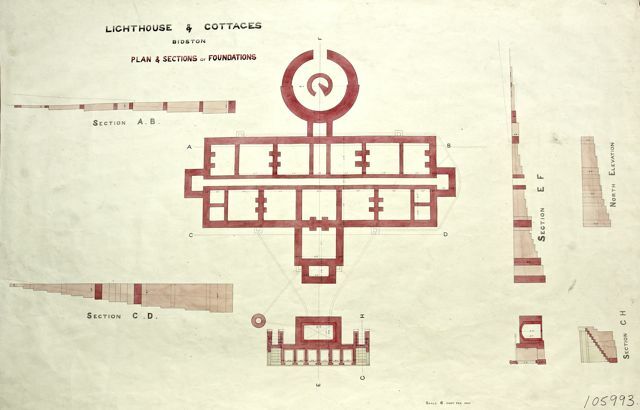 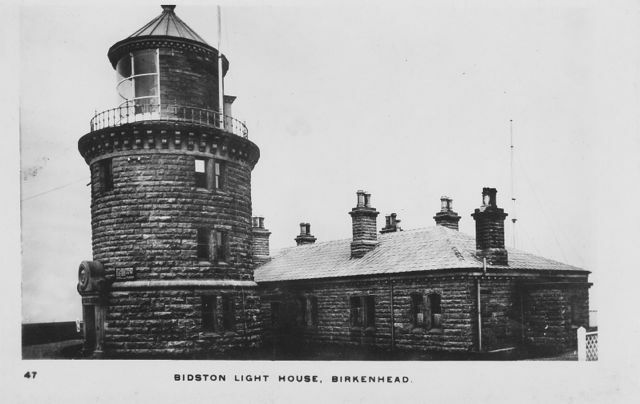 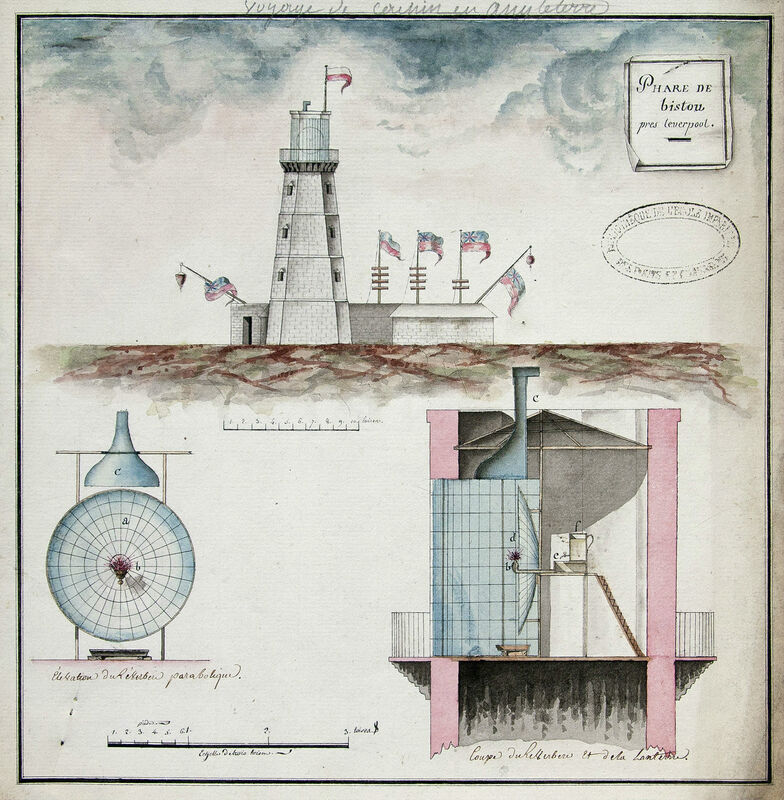 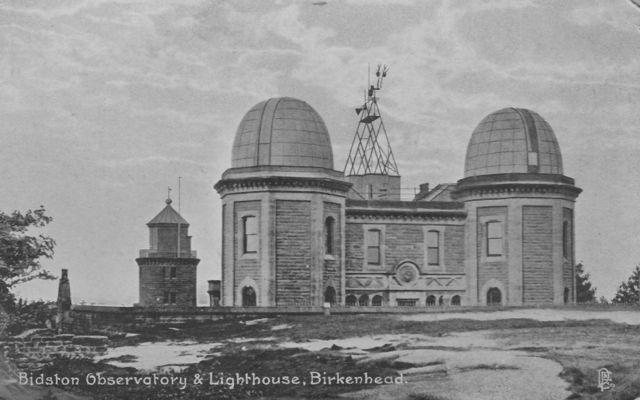 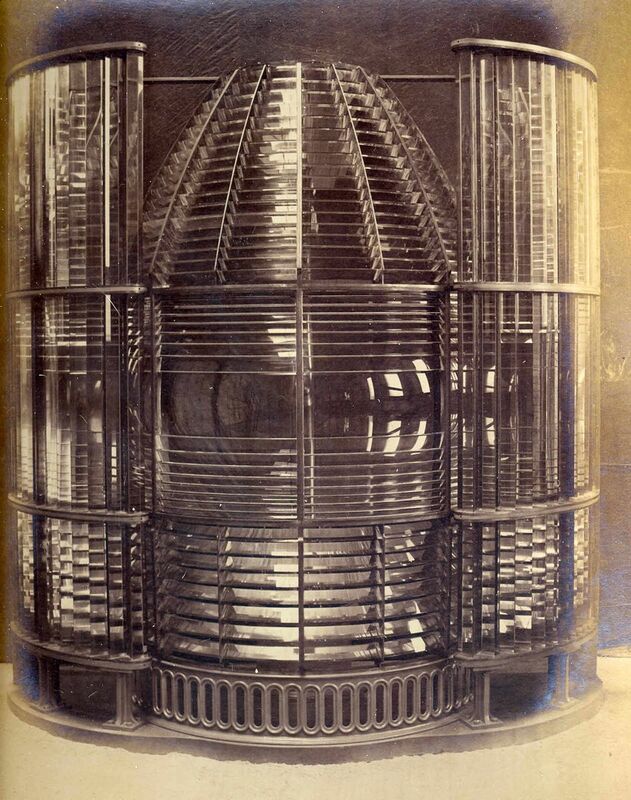 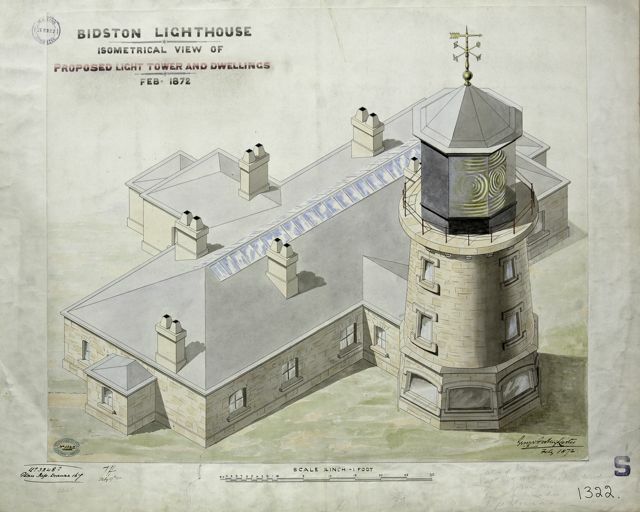 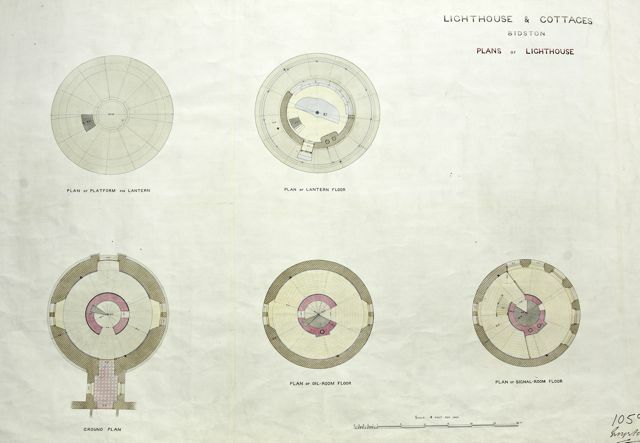 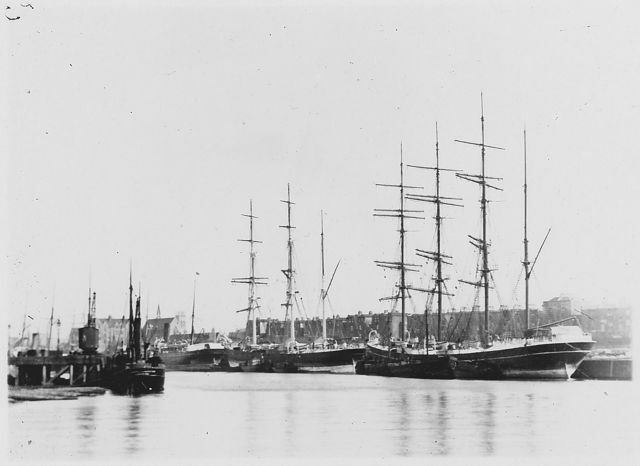 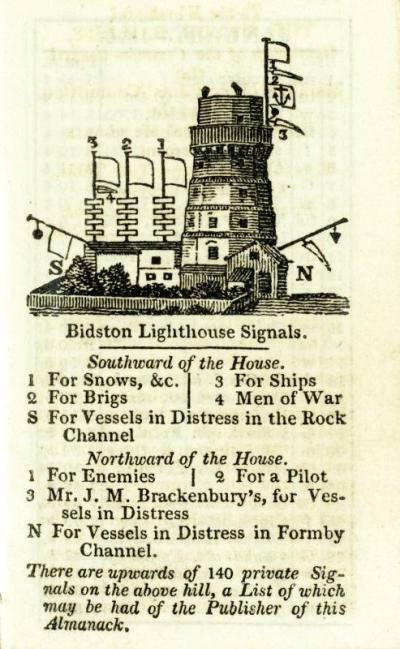 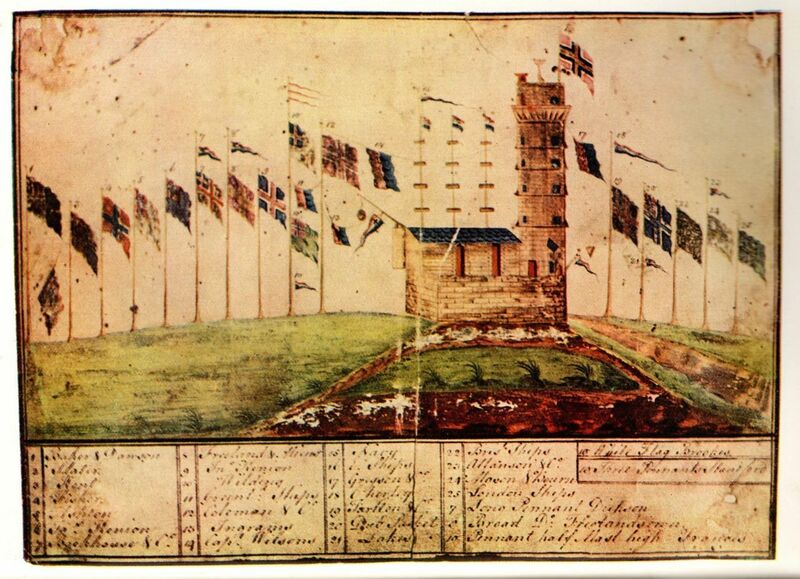 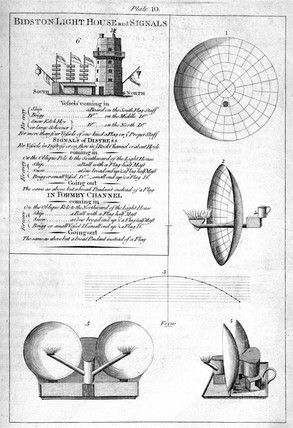 Old documents about Bidston Lighthouse. 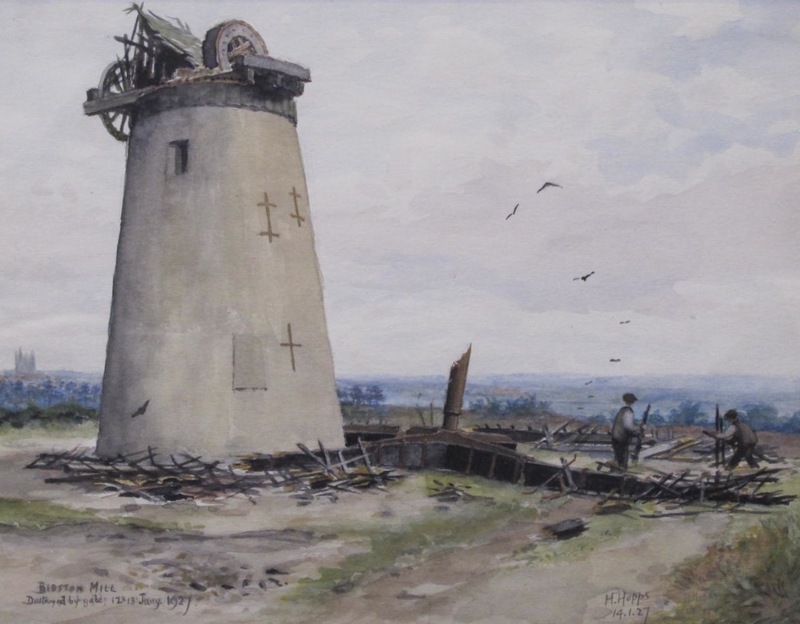 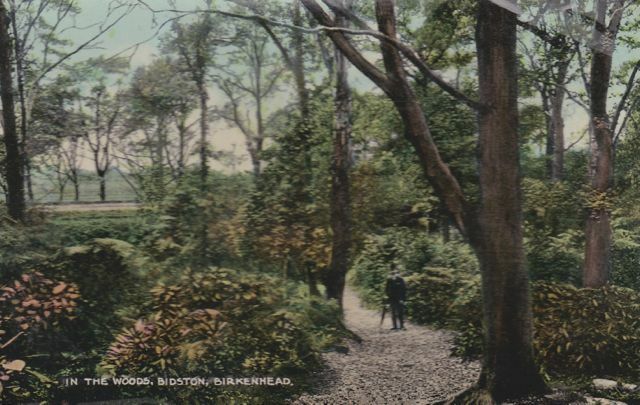 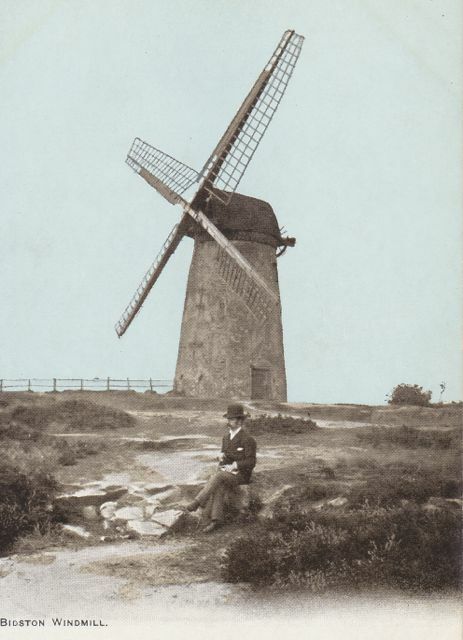 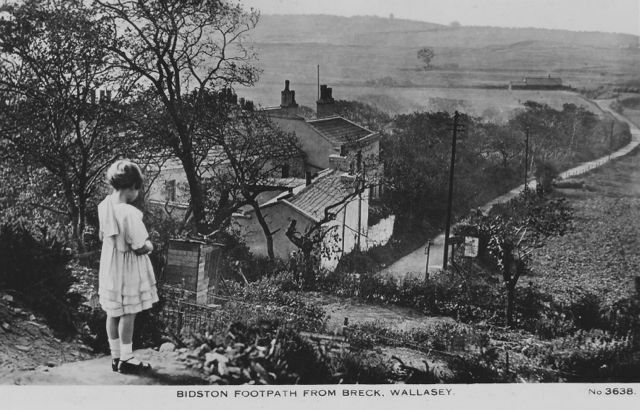 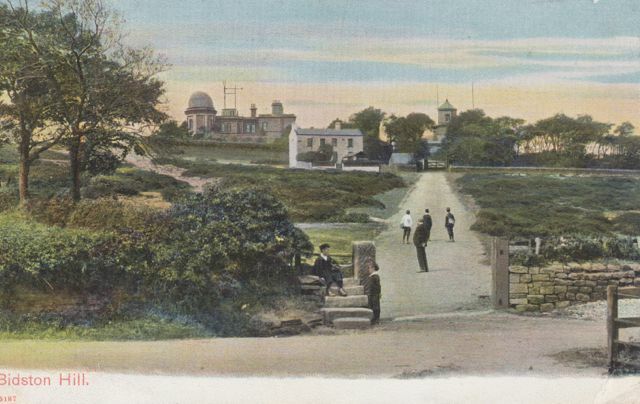 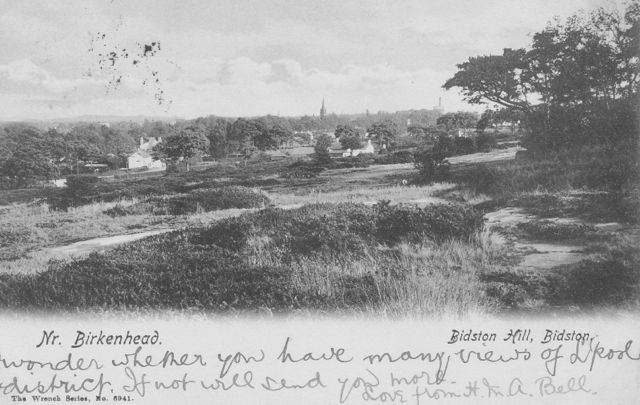 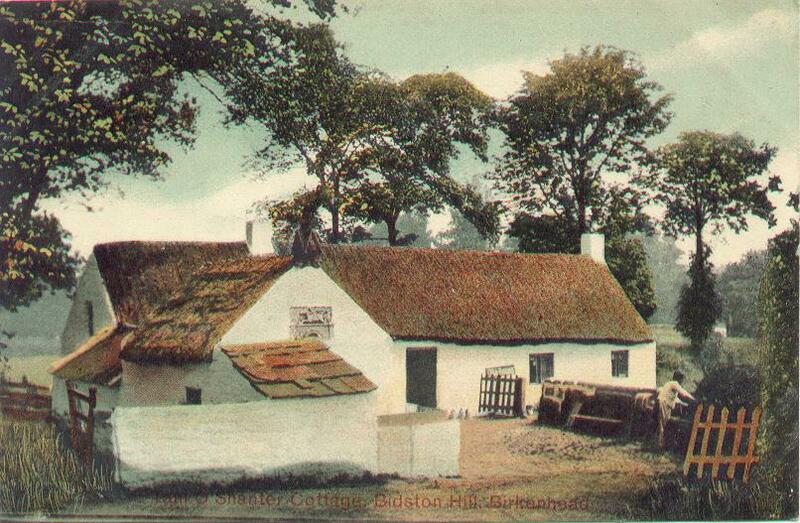 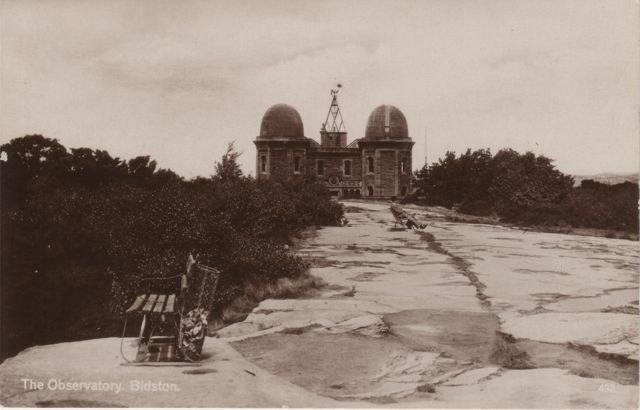 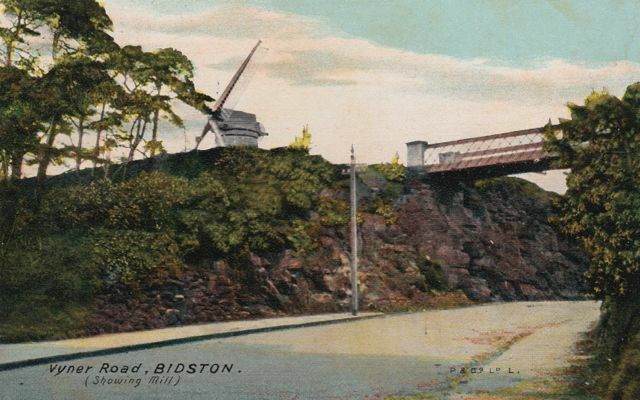 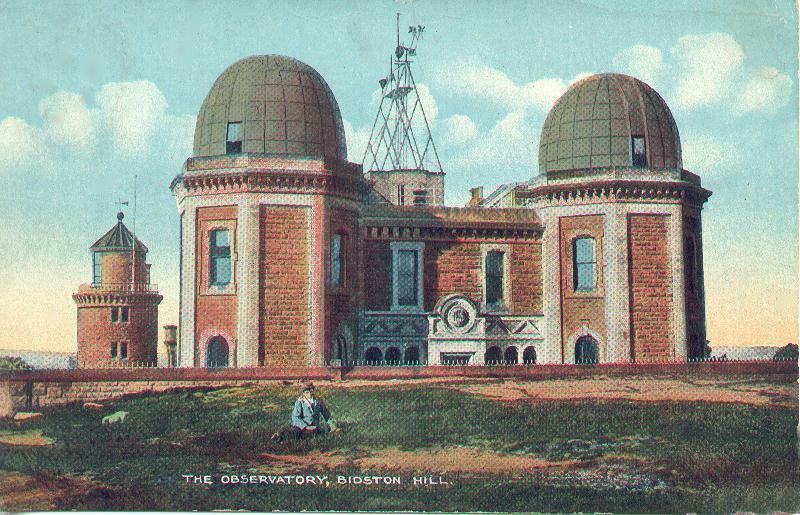 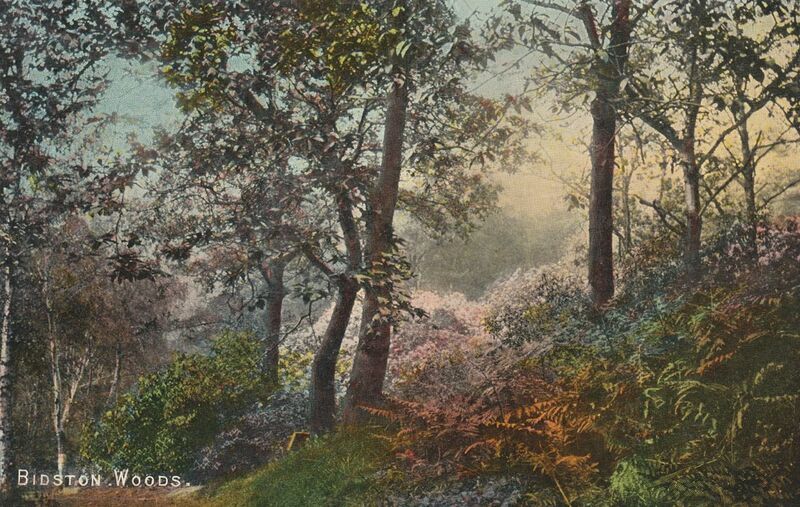 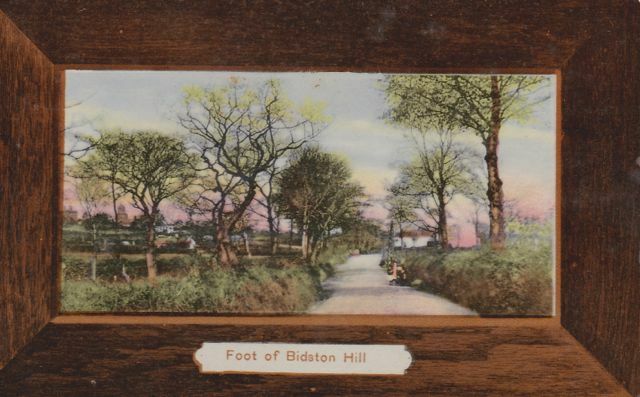 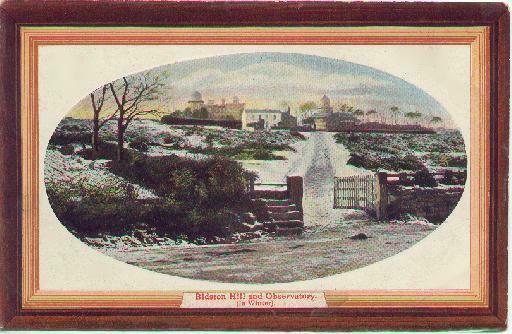 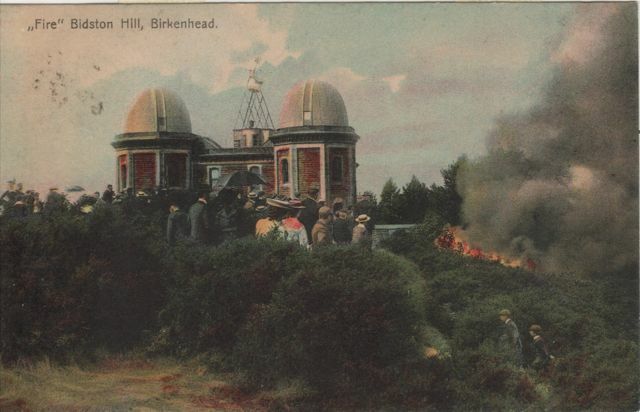 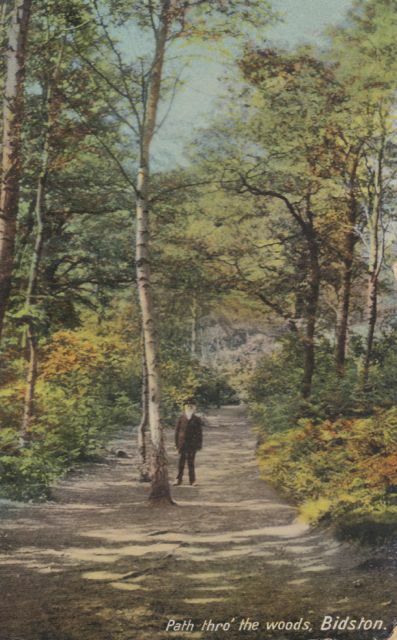 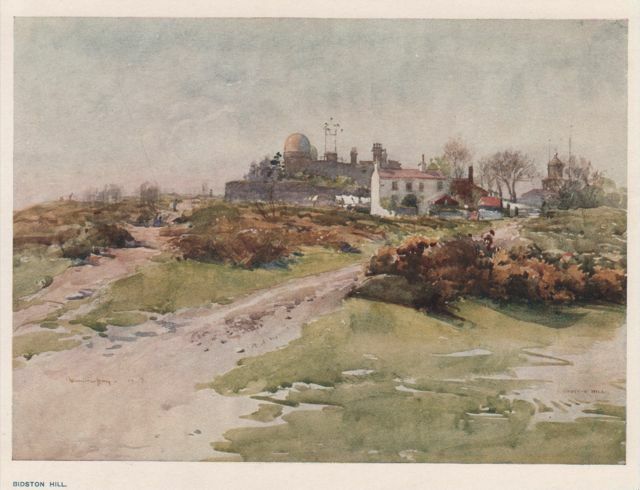 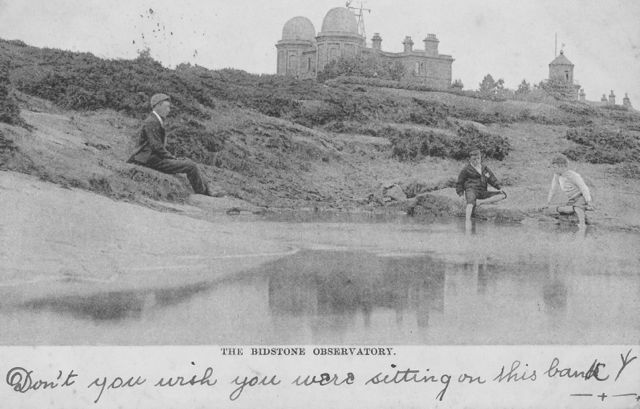 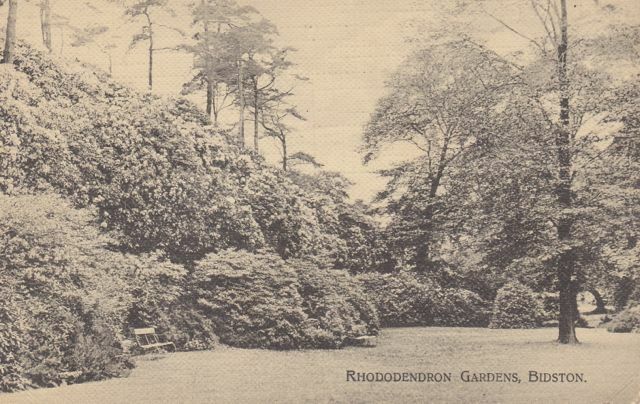 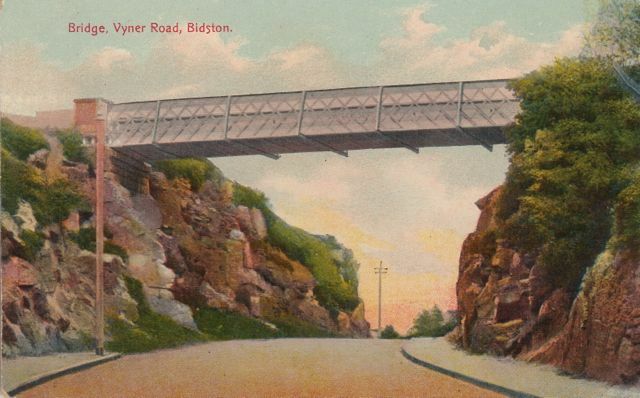 Old postcards and paintings of Bidston Hill. 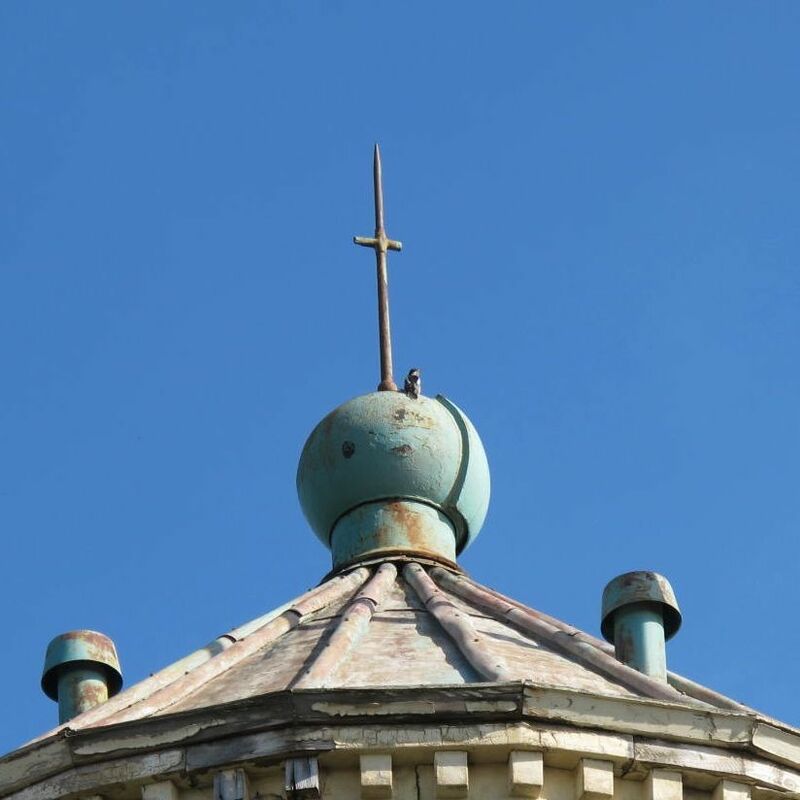 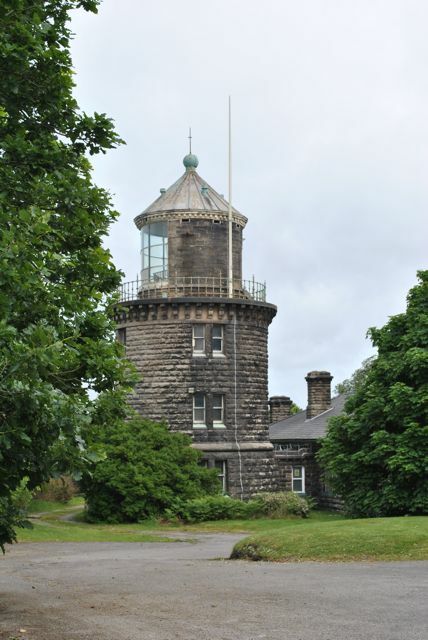 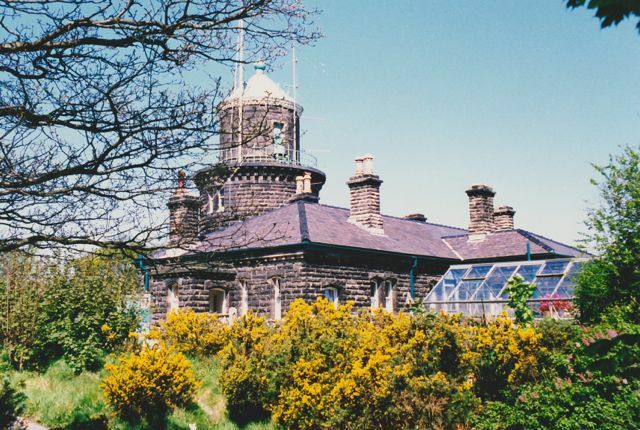 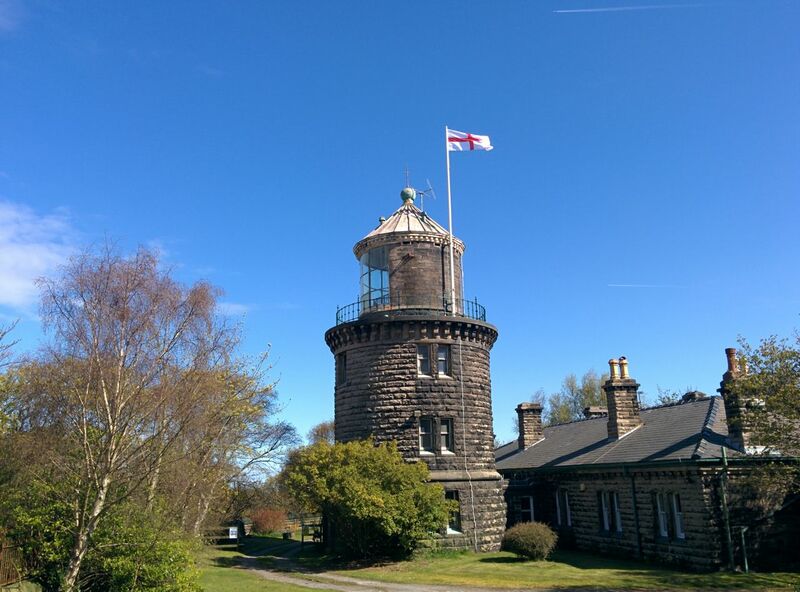 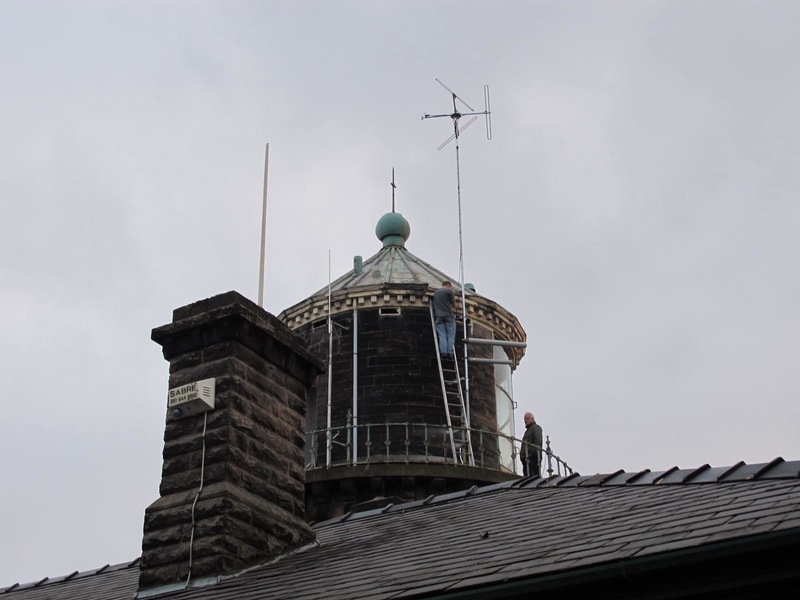 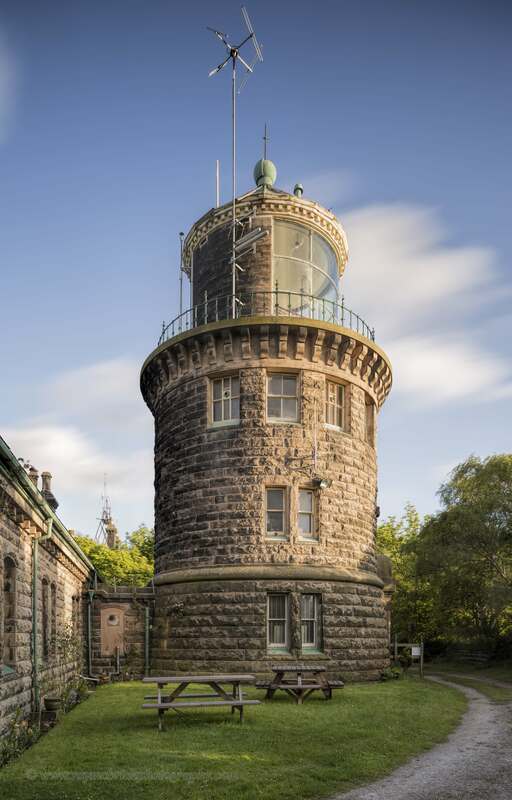 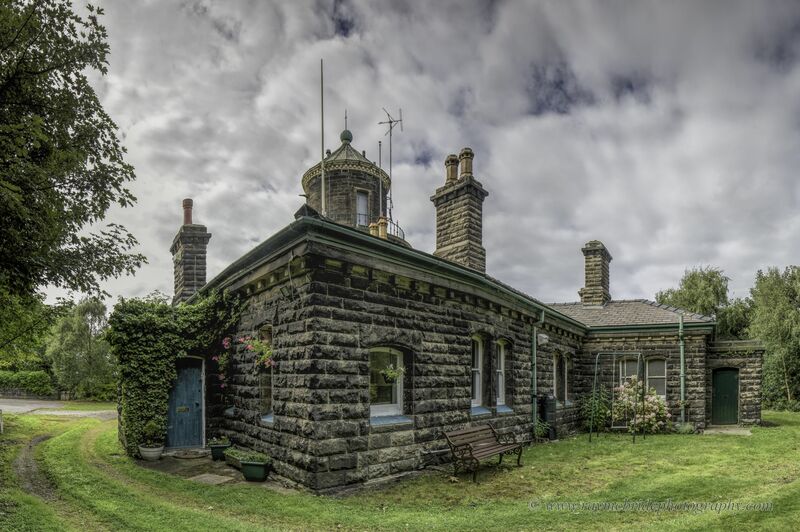 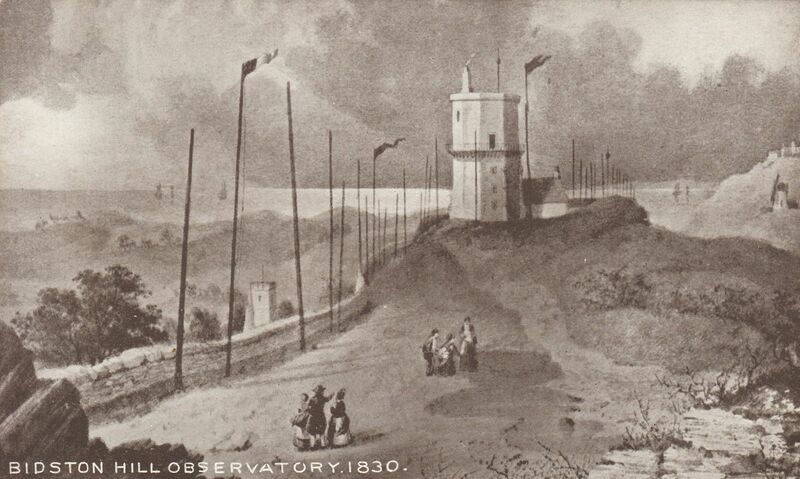 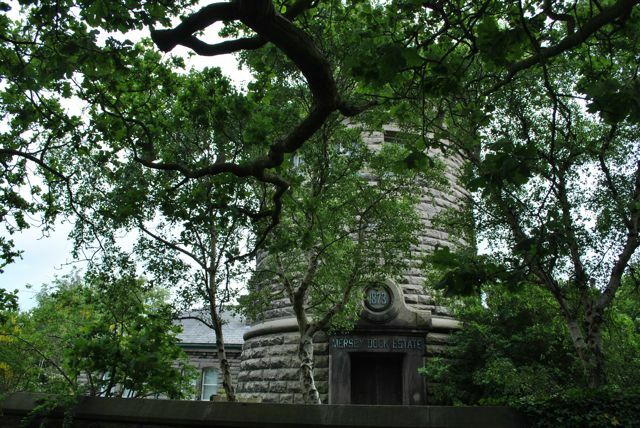 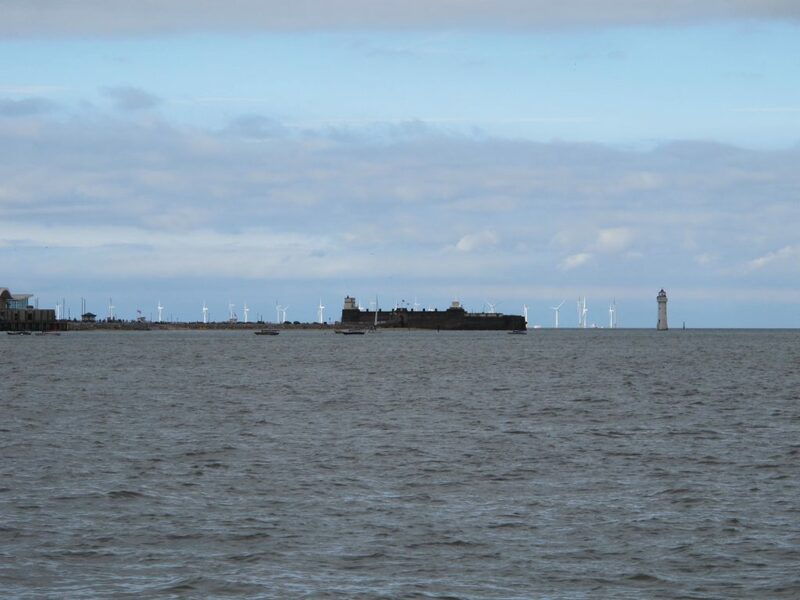 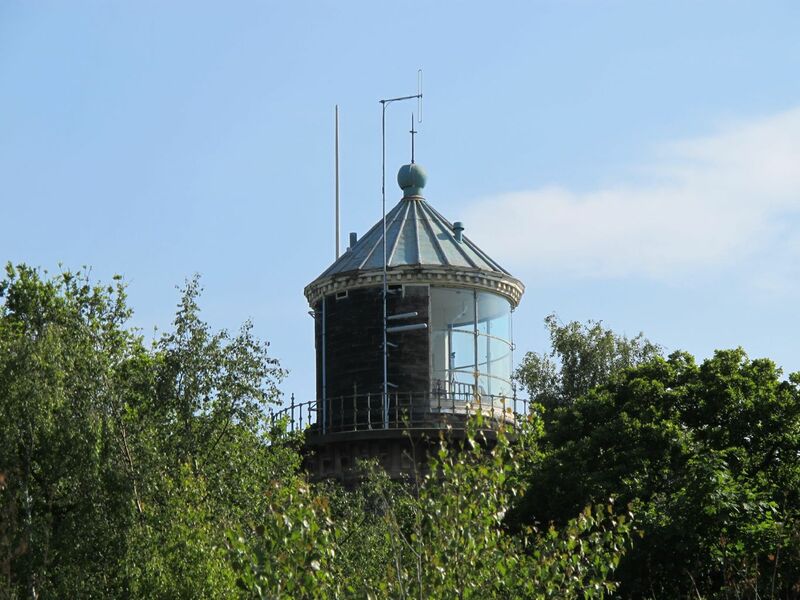 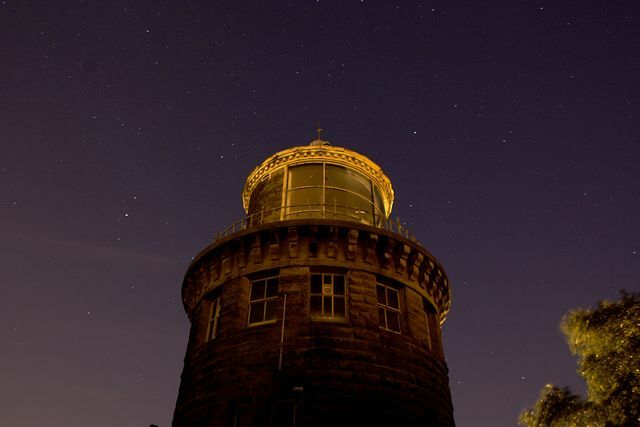 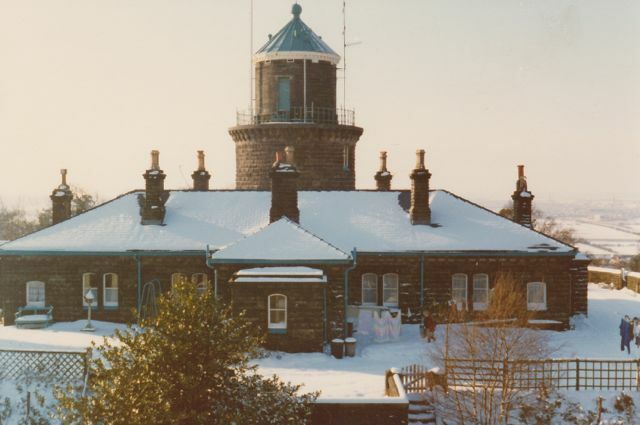 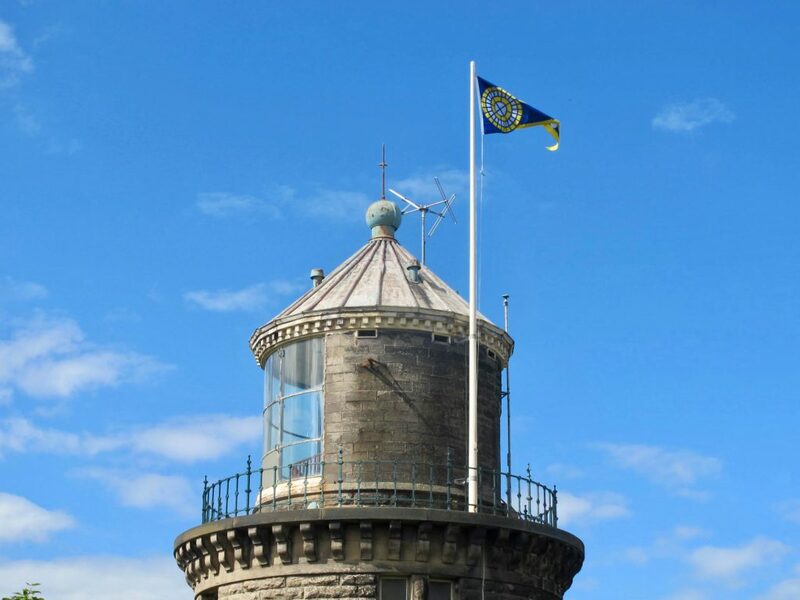 Recent photographs of Bidston Lighthouse. 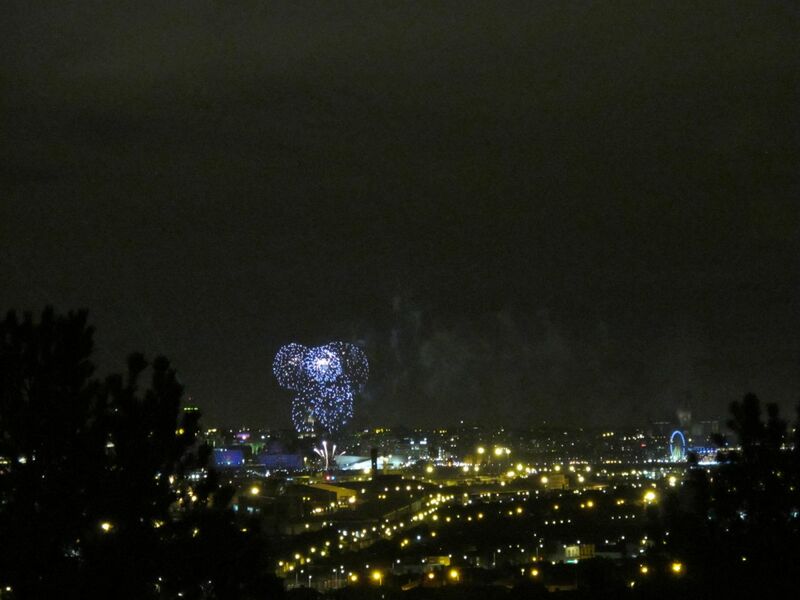 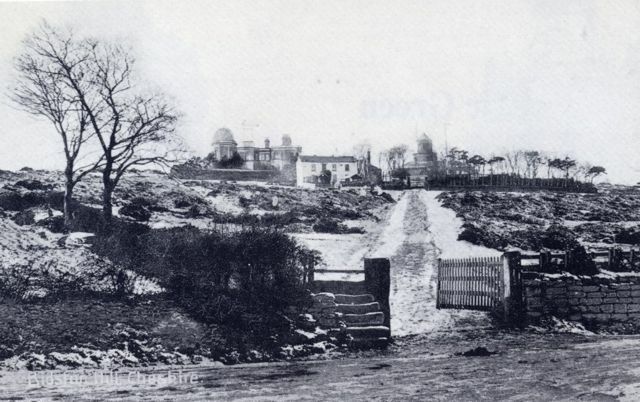 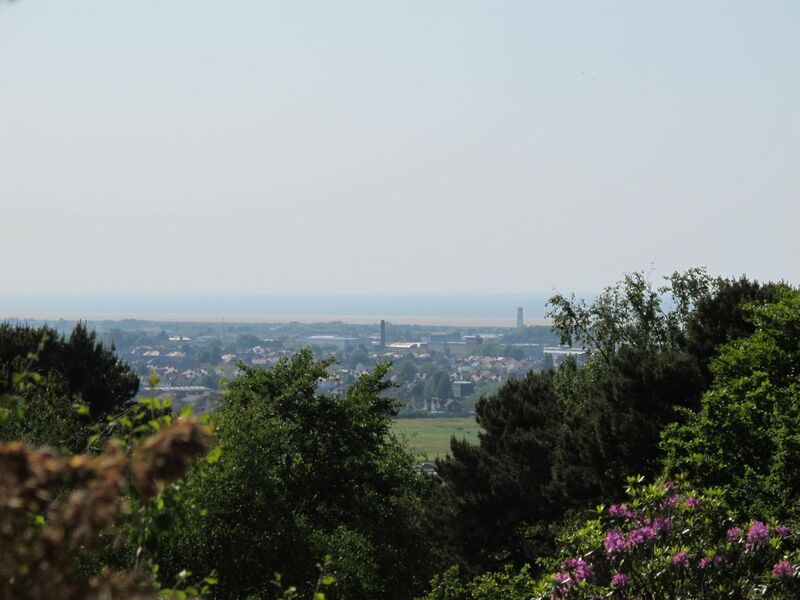 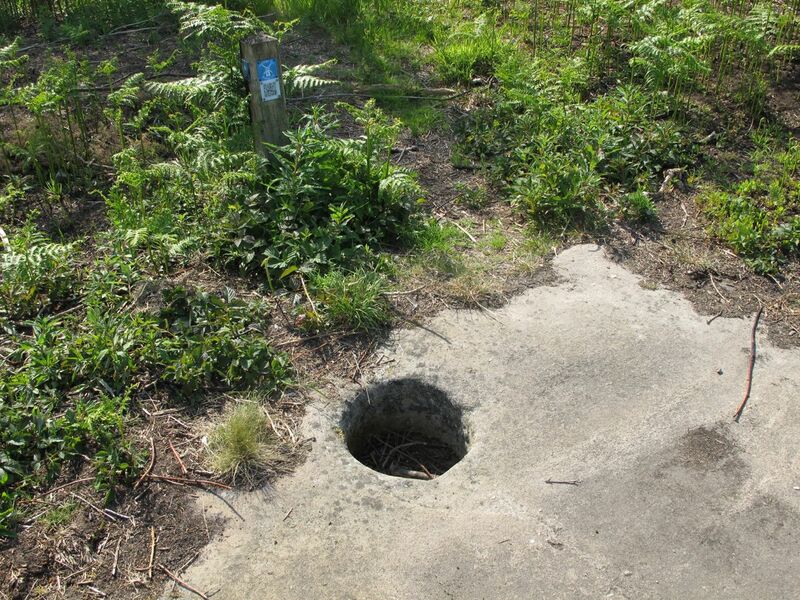 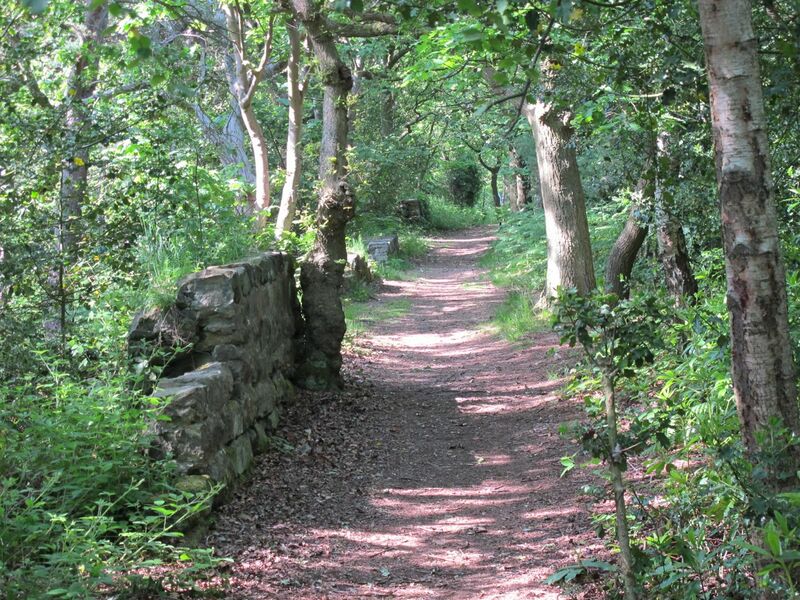 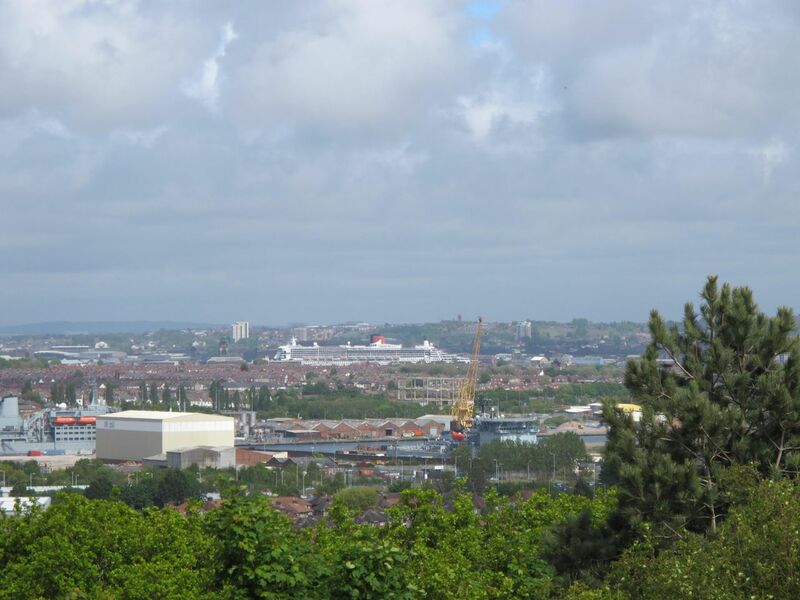 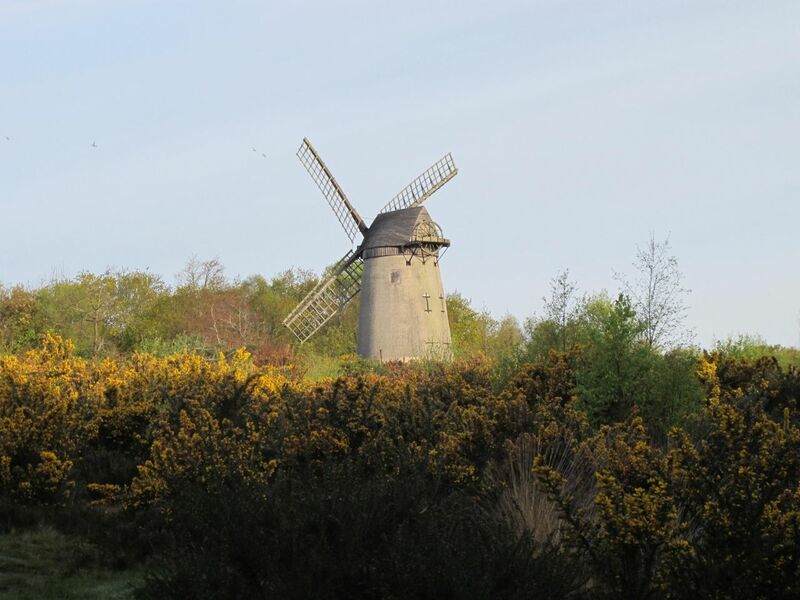 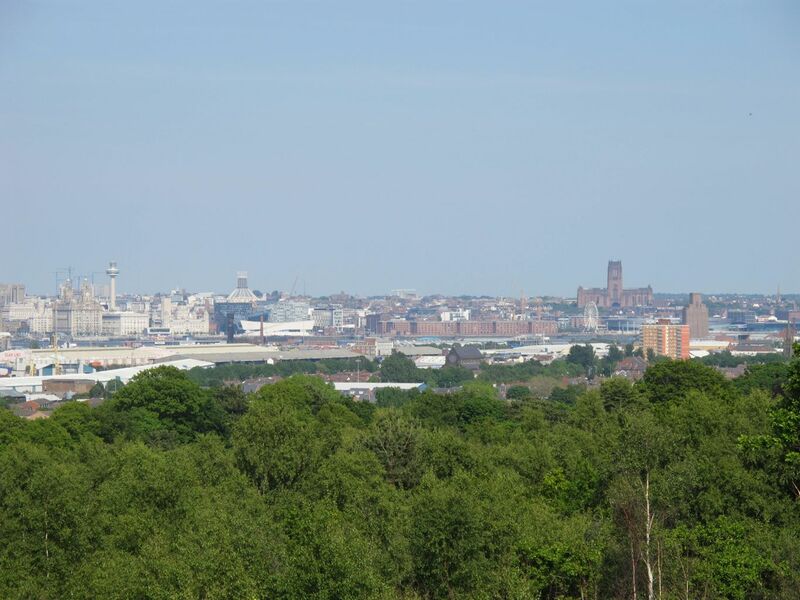 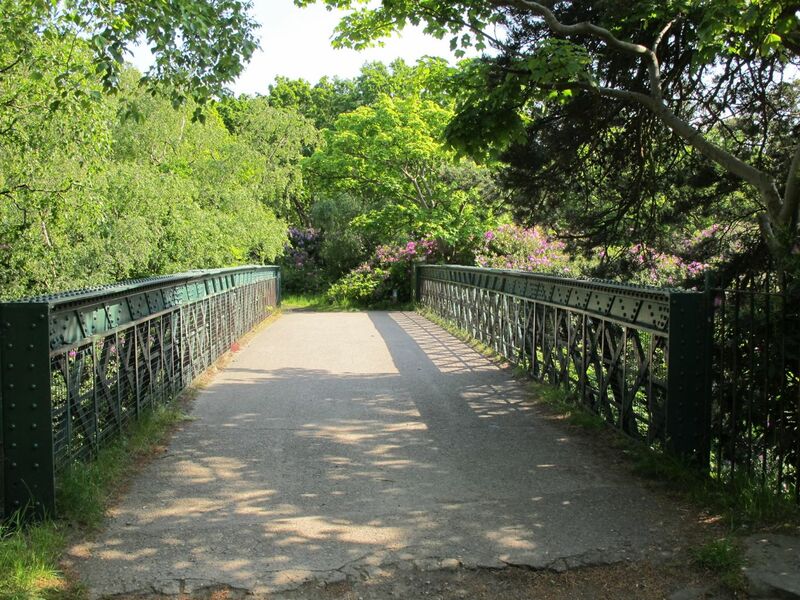 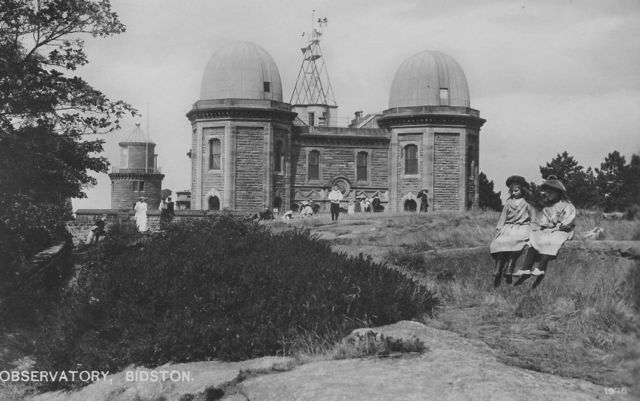 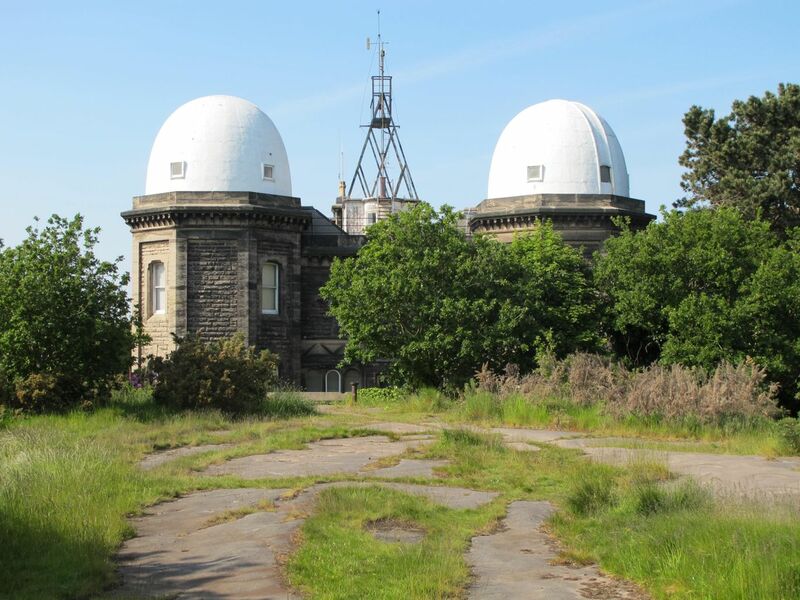 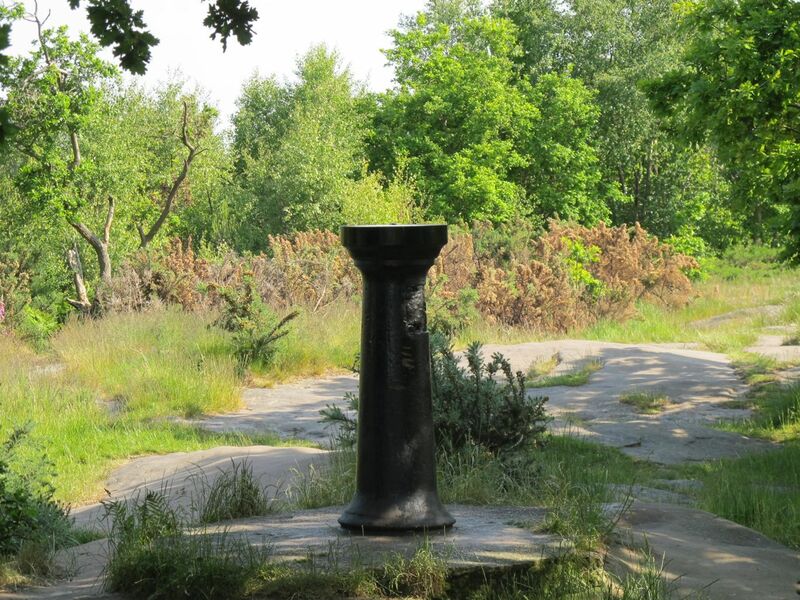 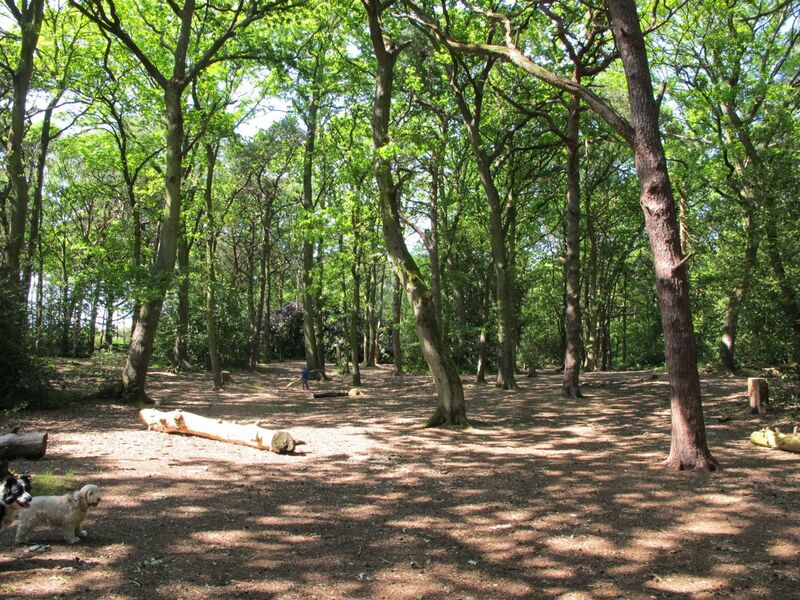 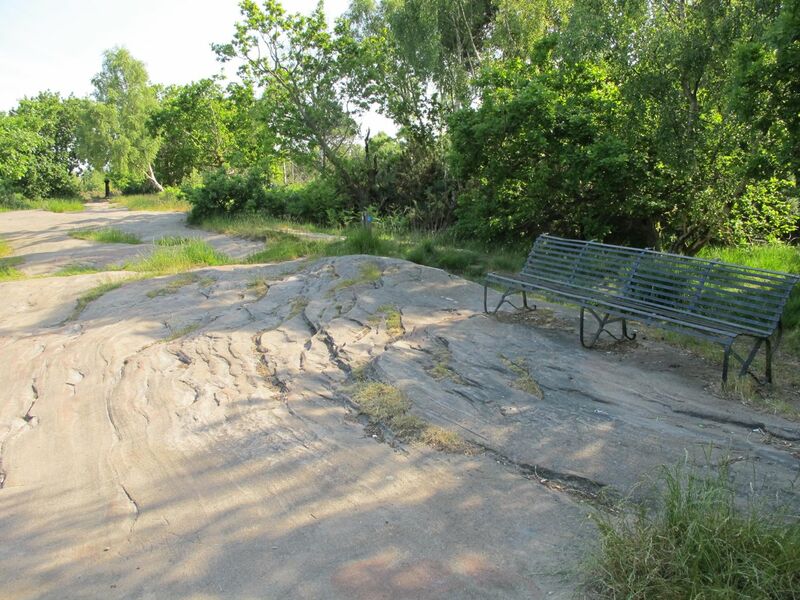 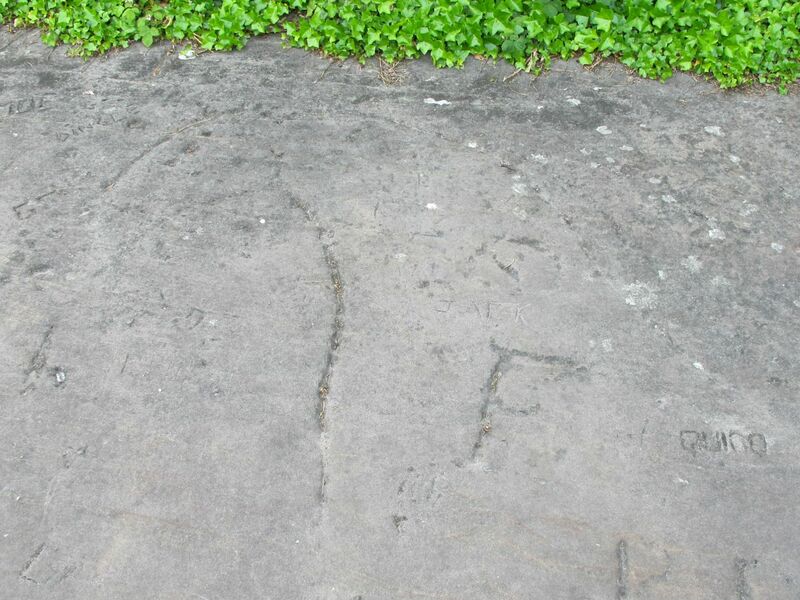 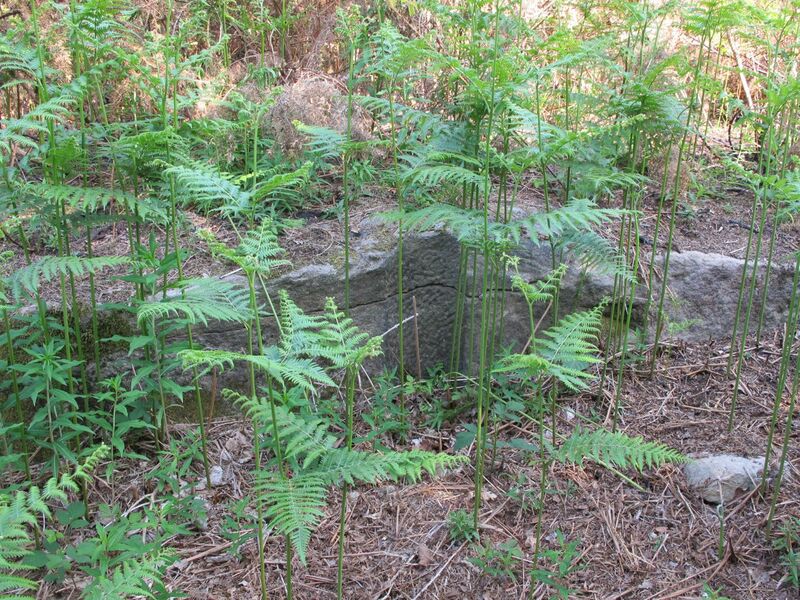 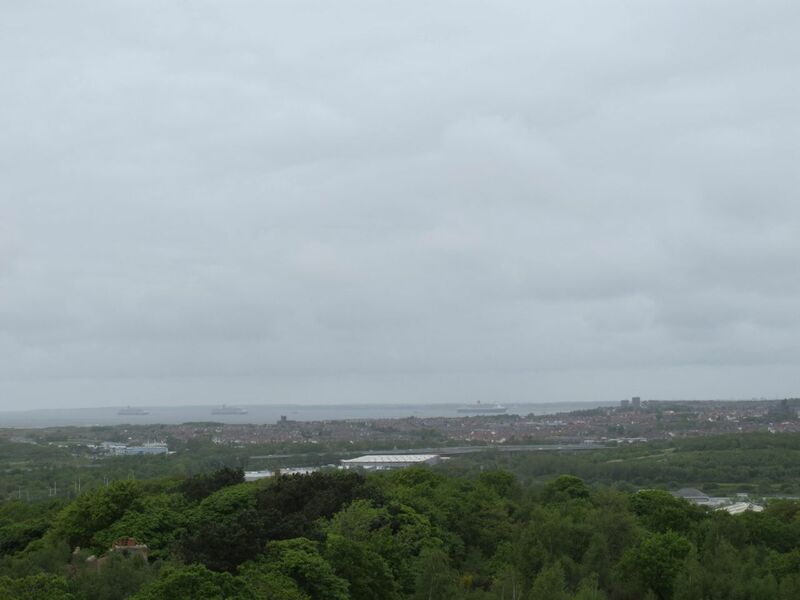 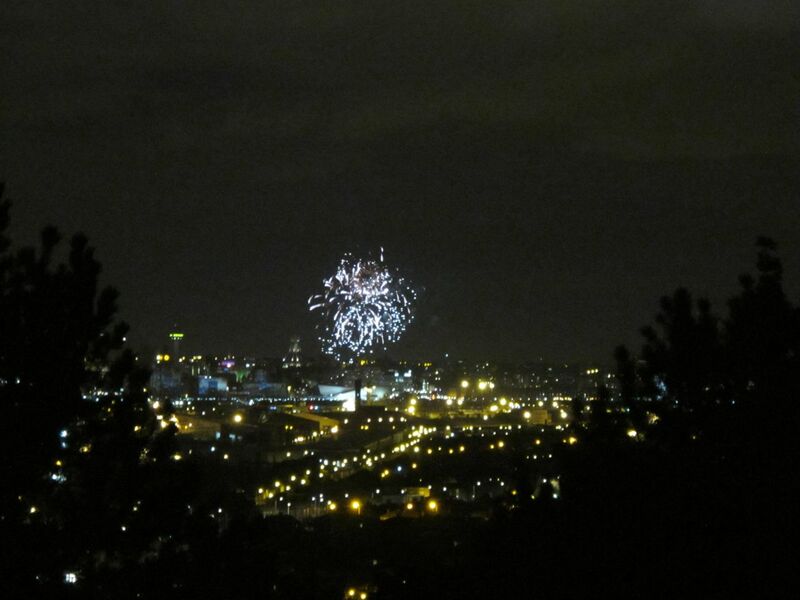 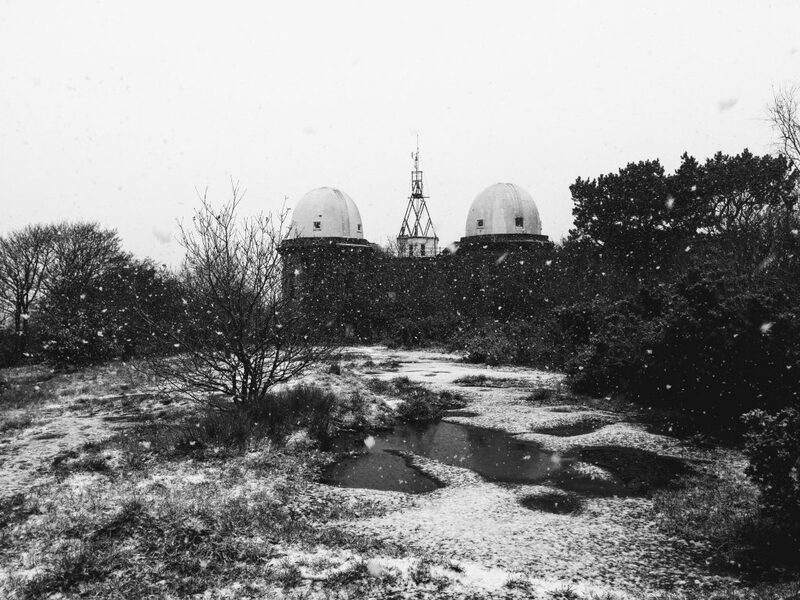 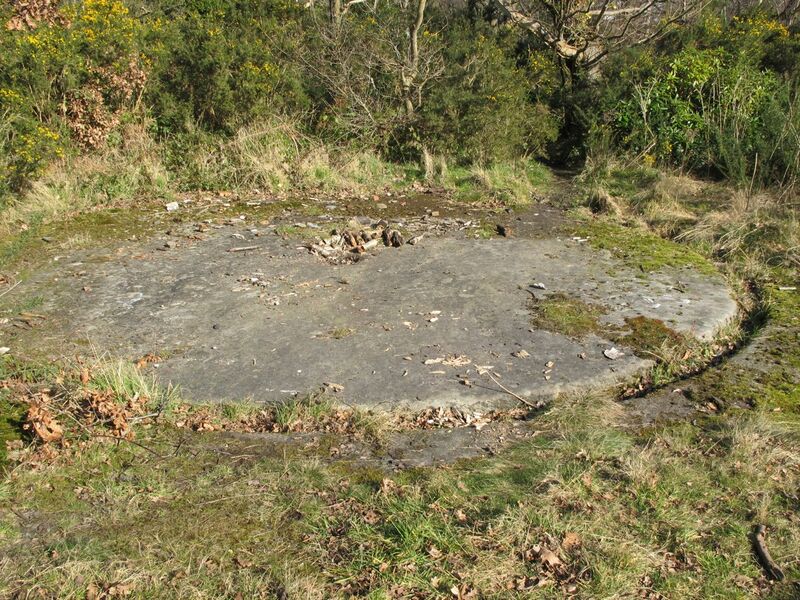 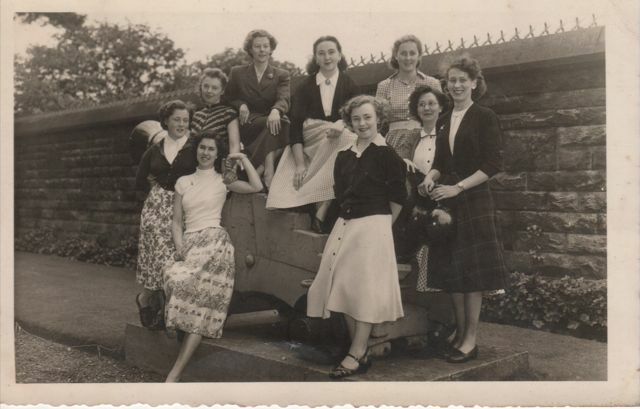 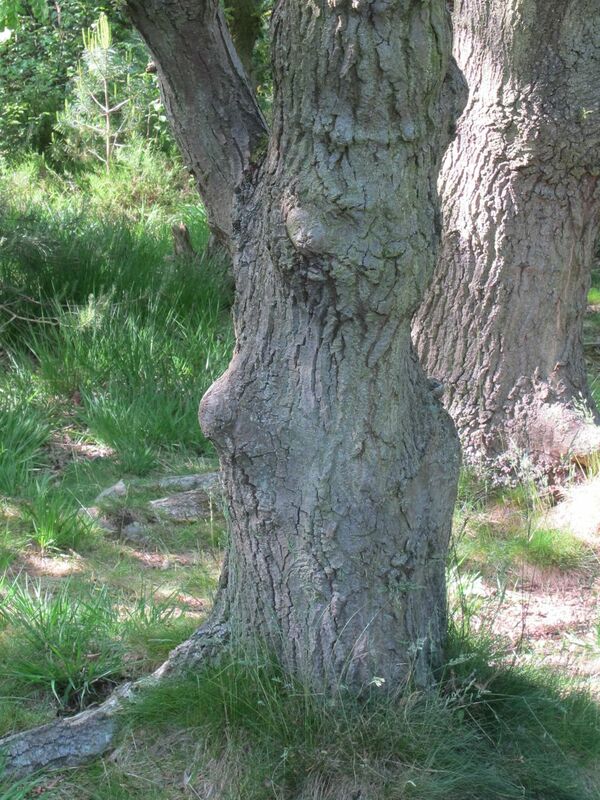 Recent photographs of Bidston Hill. 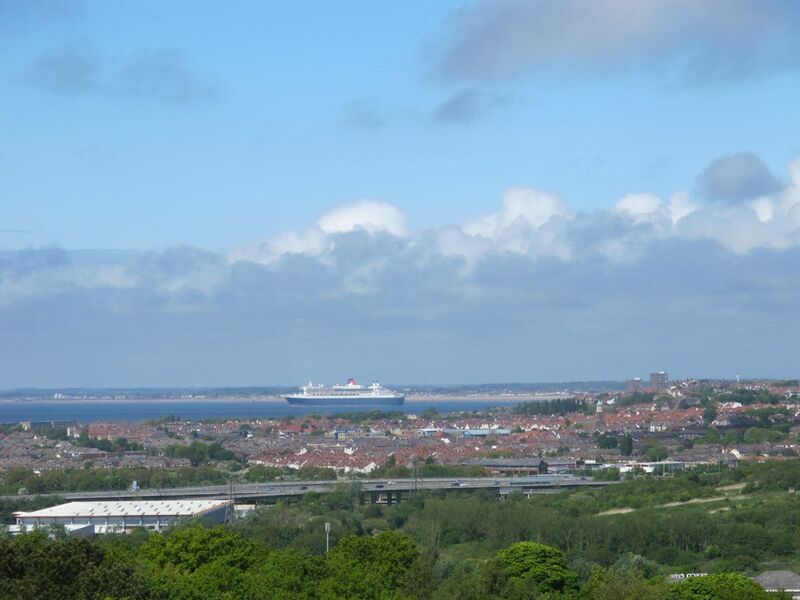 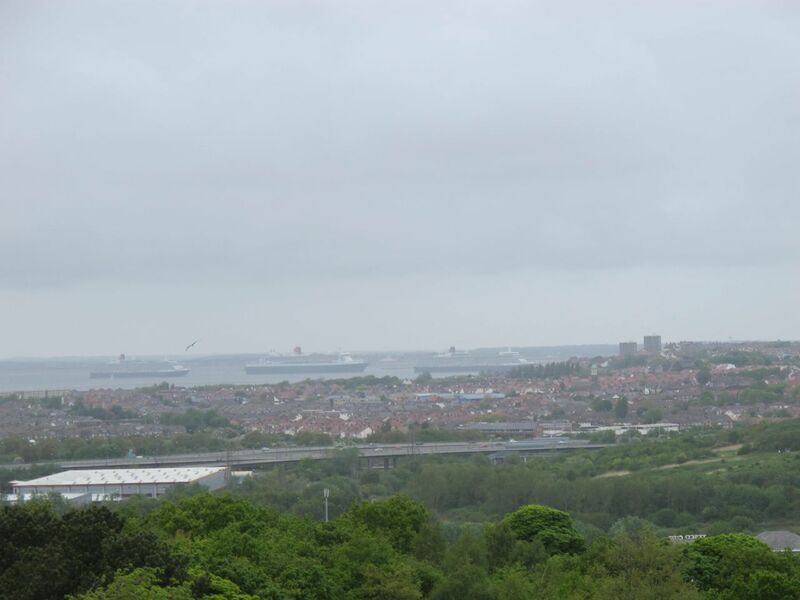 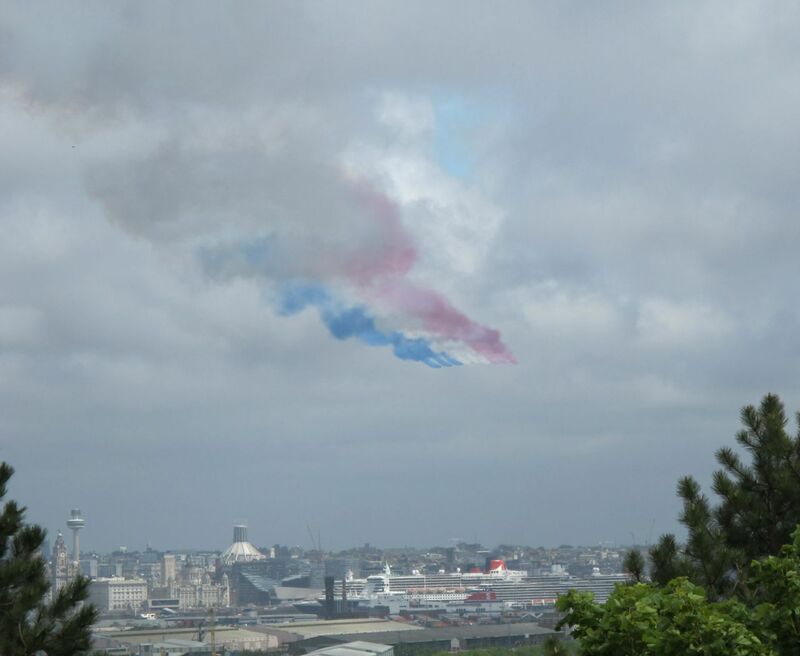 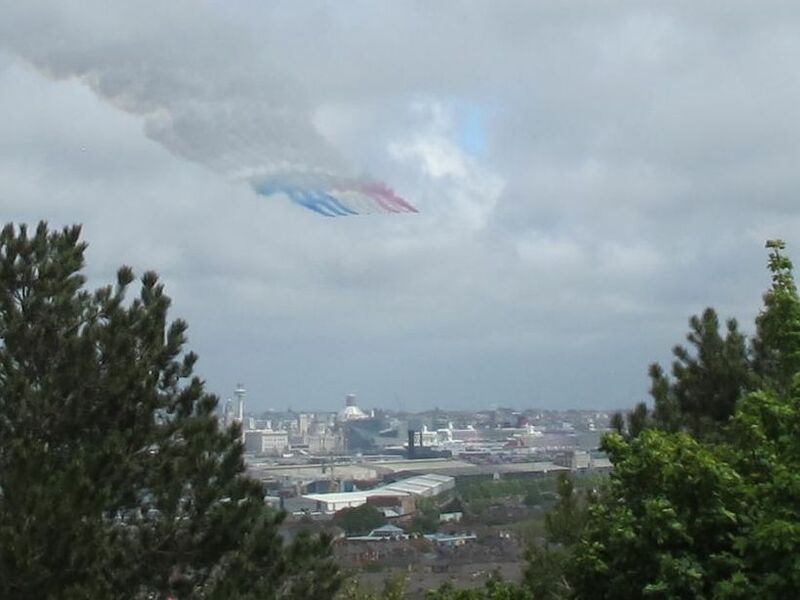 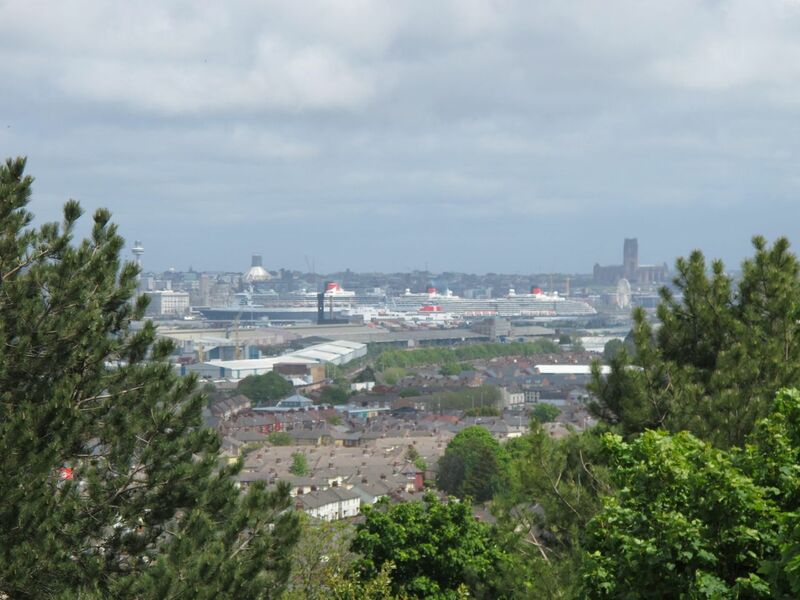 Three Queens, as seen from Bidston Lighthouse, 25 May 2015. 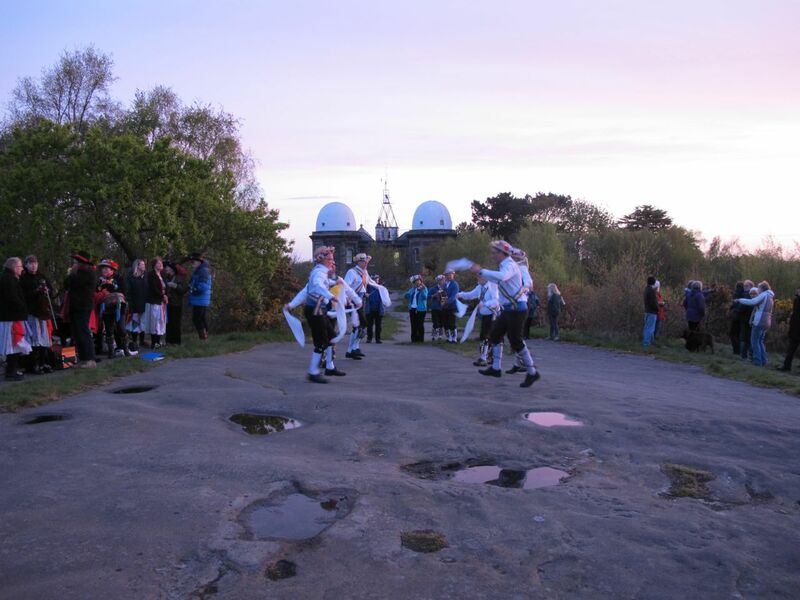 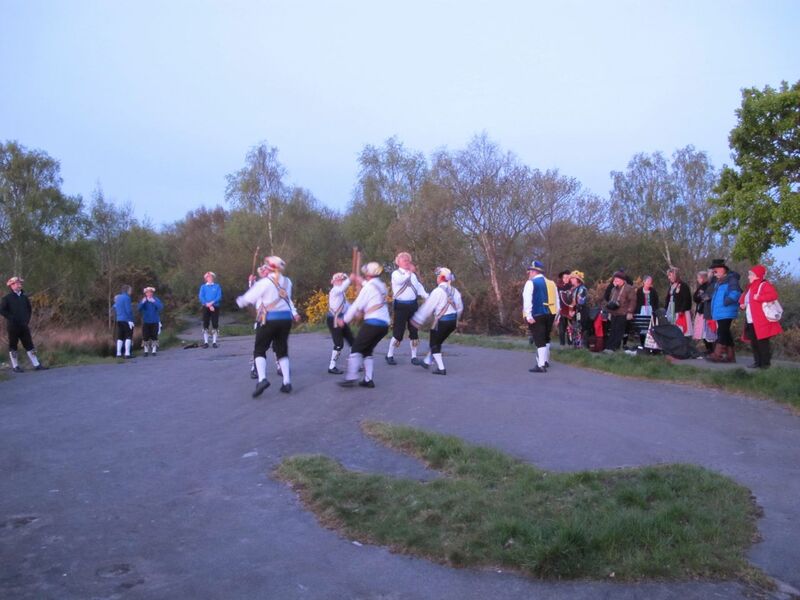 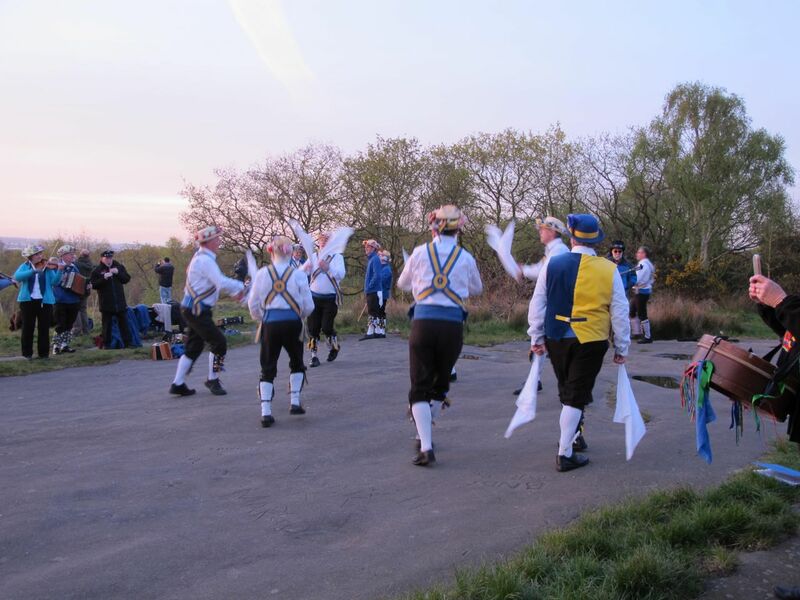 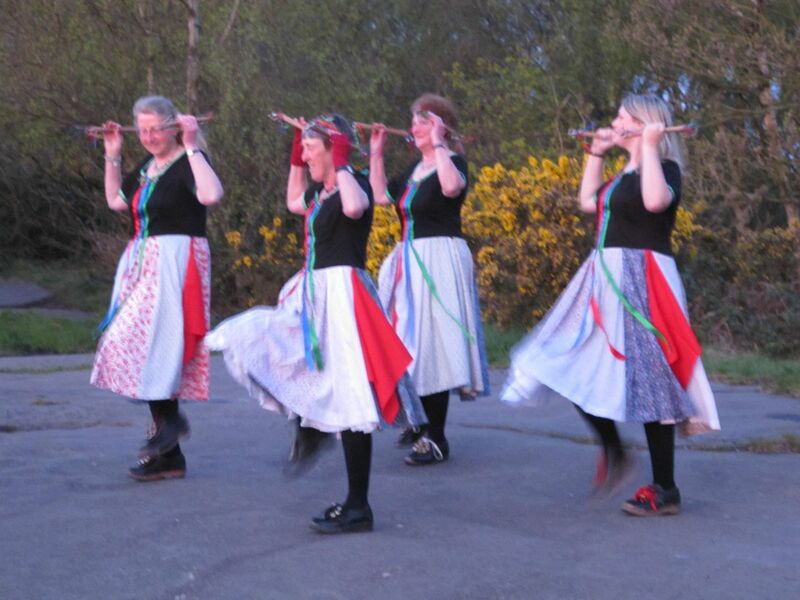 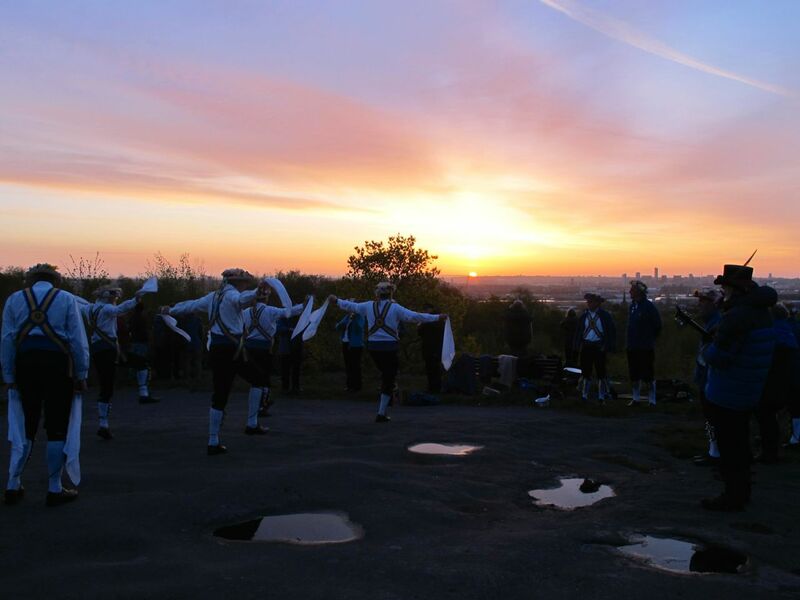 The Mersey Morris Men and the Mockbeggar Morris dance the sun up every May Day on Bidston Hill. 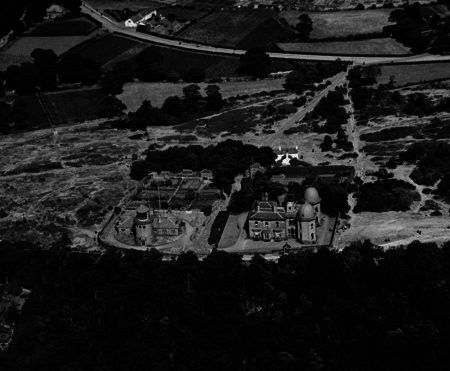 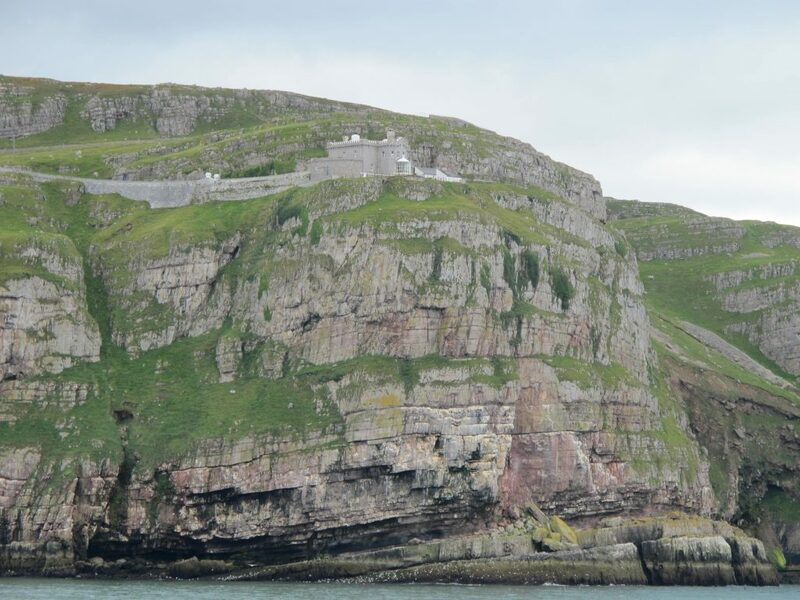 These photographs are from 2015.